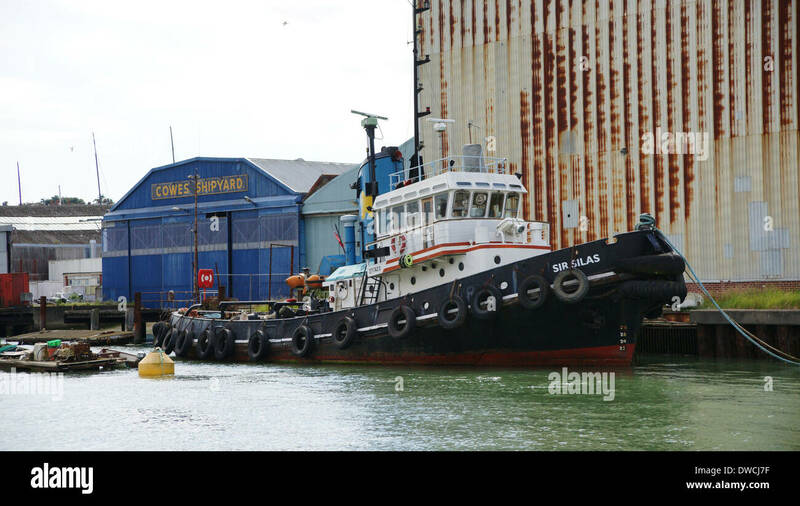 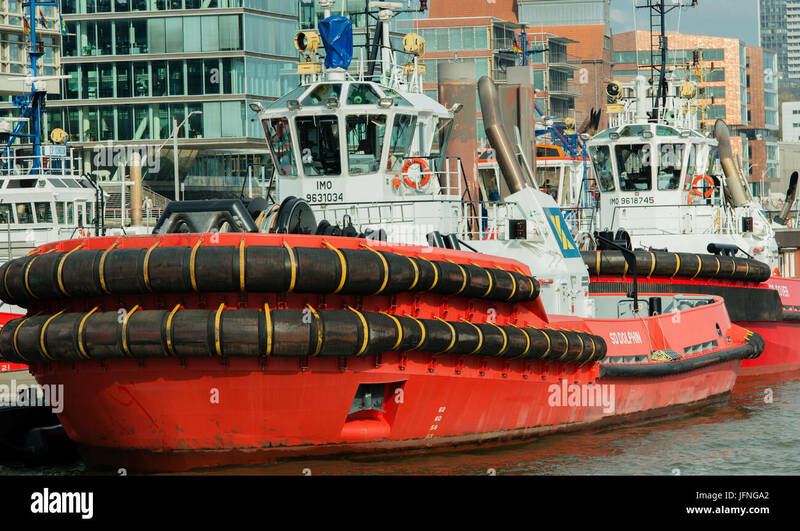 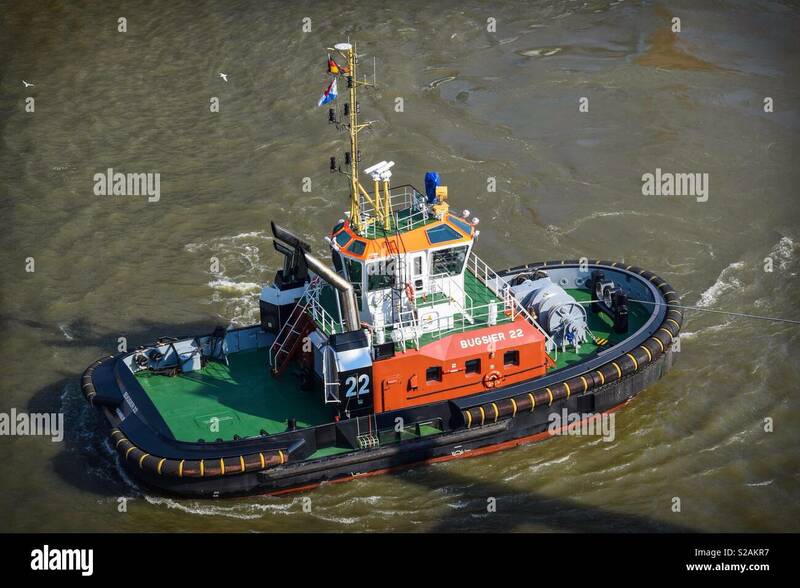 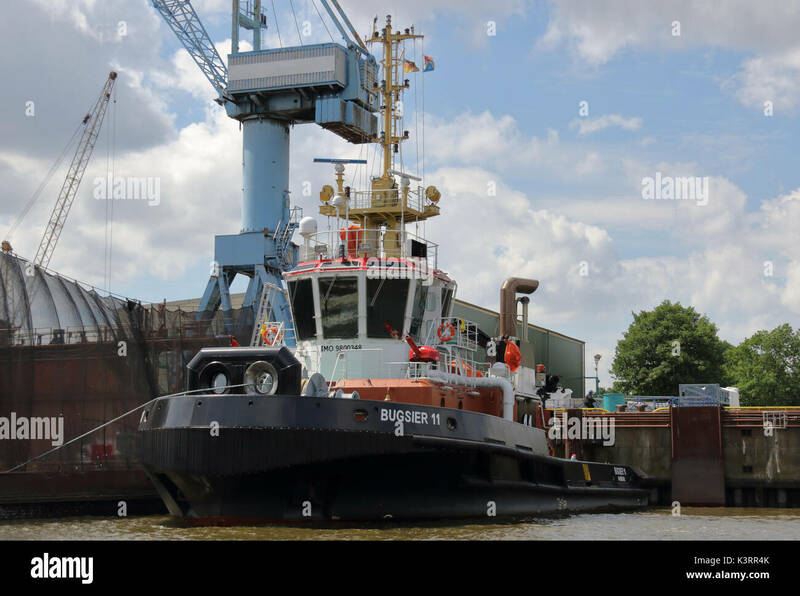 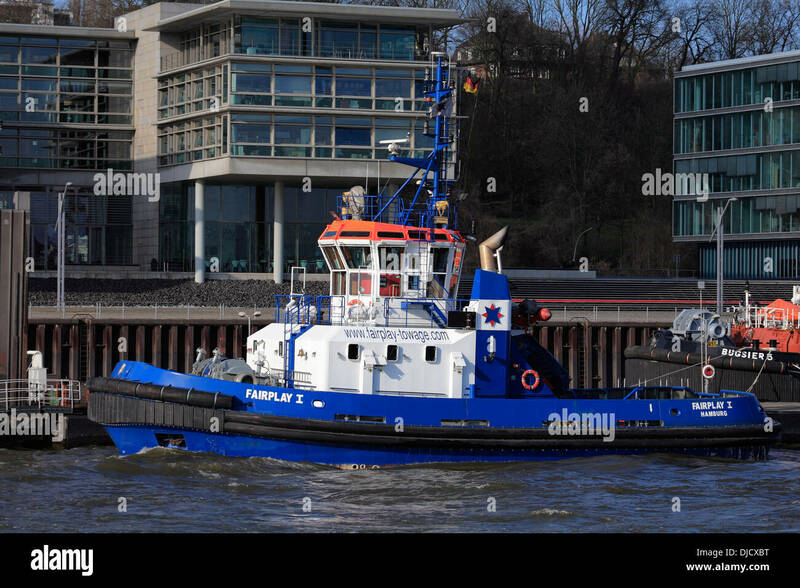 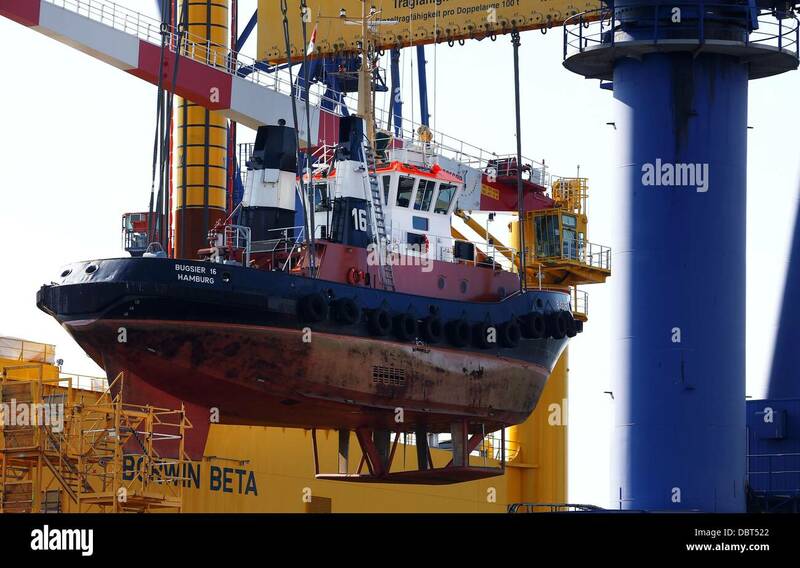 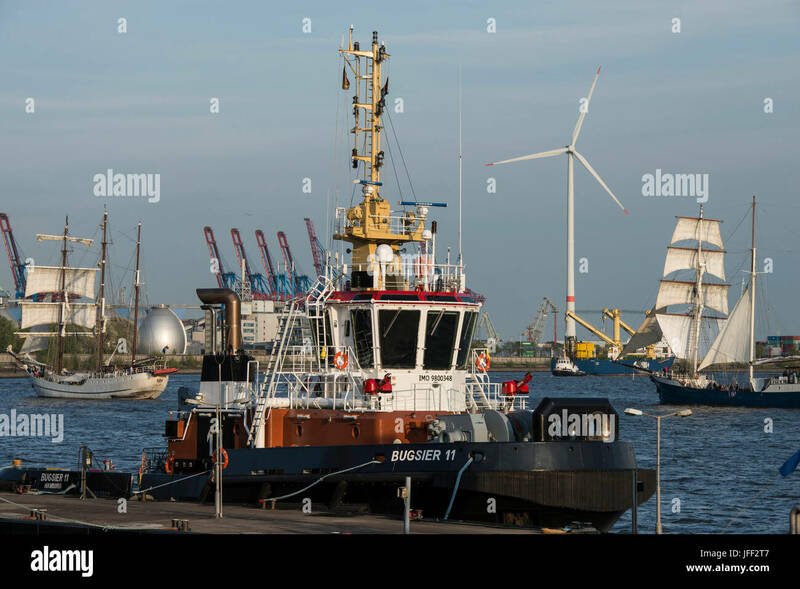 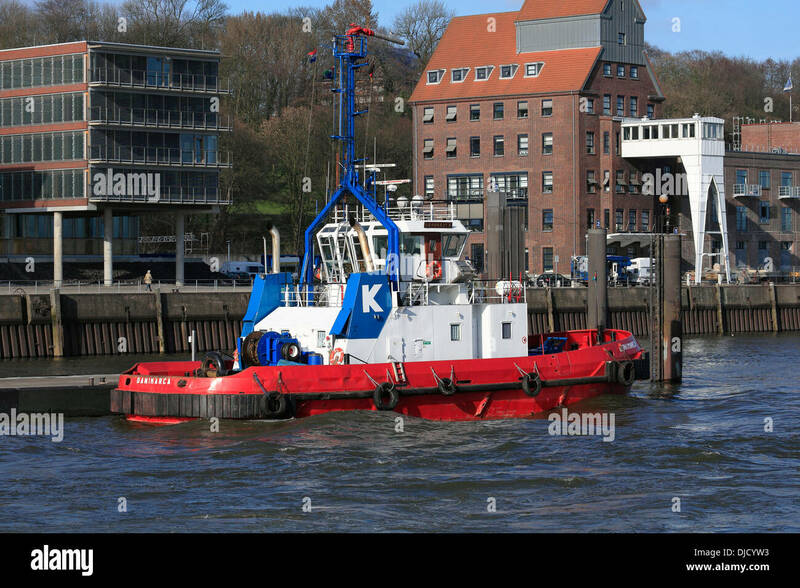 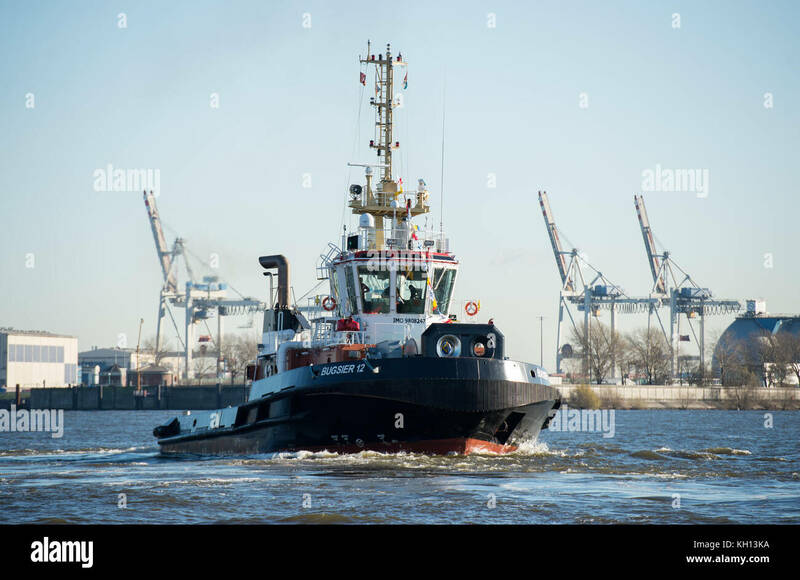 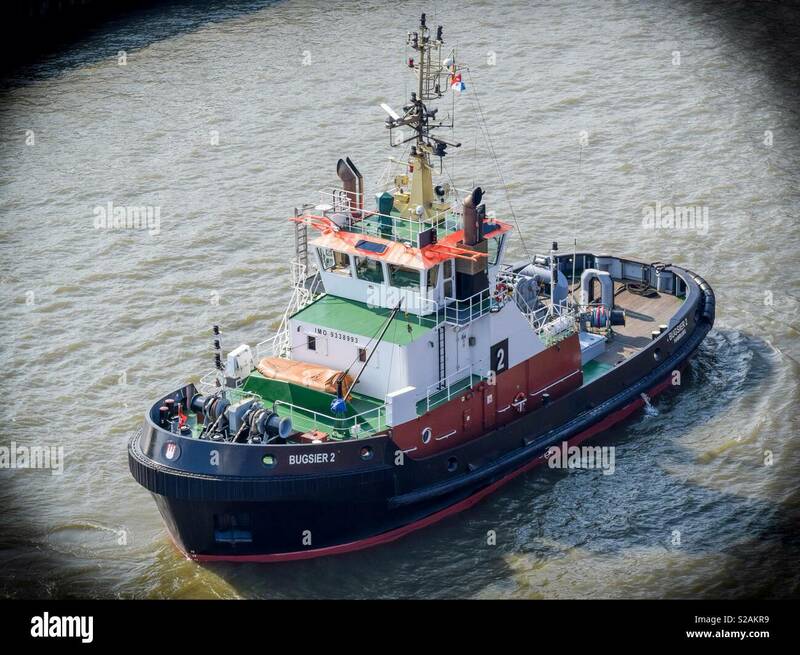 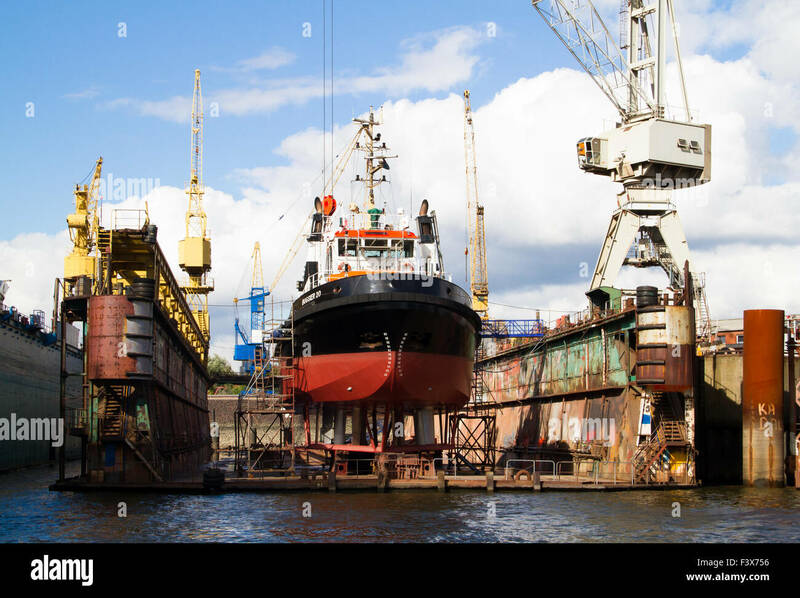 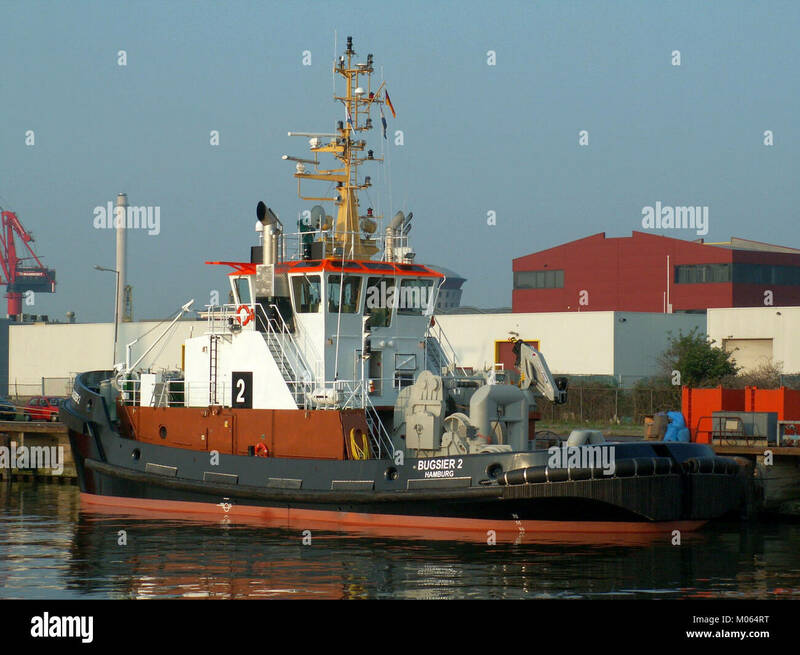 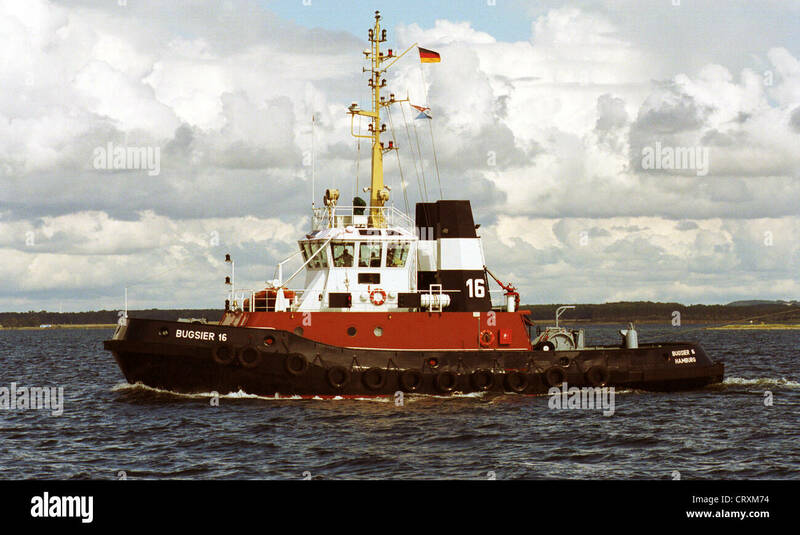 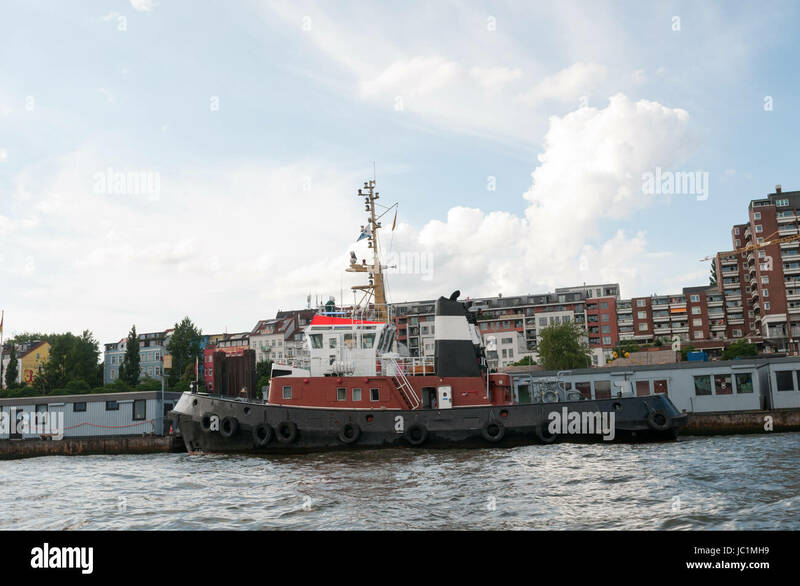 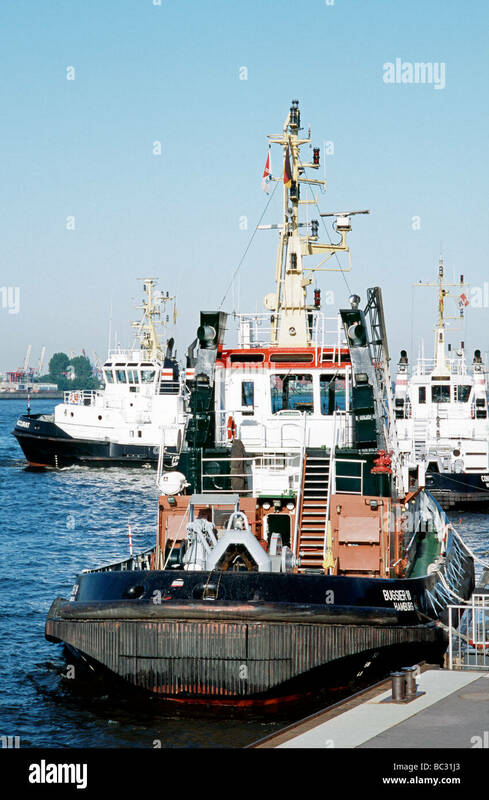 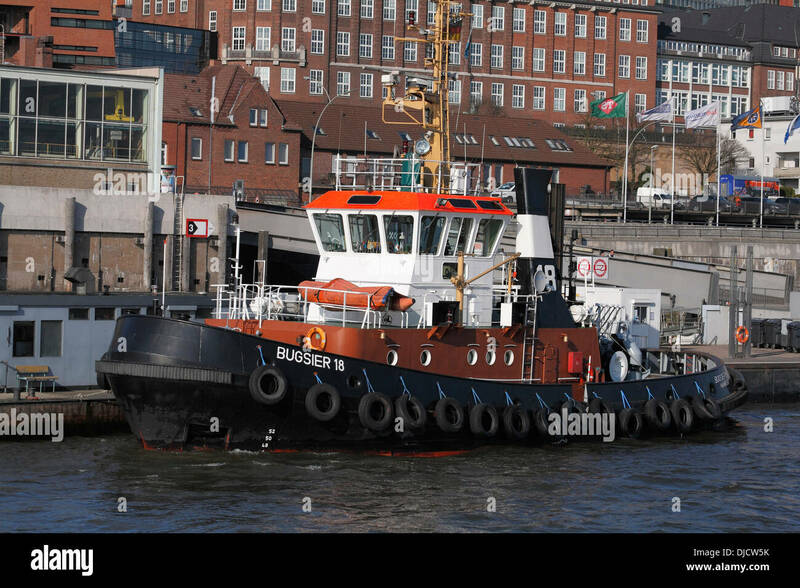 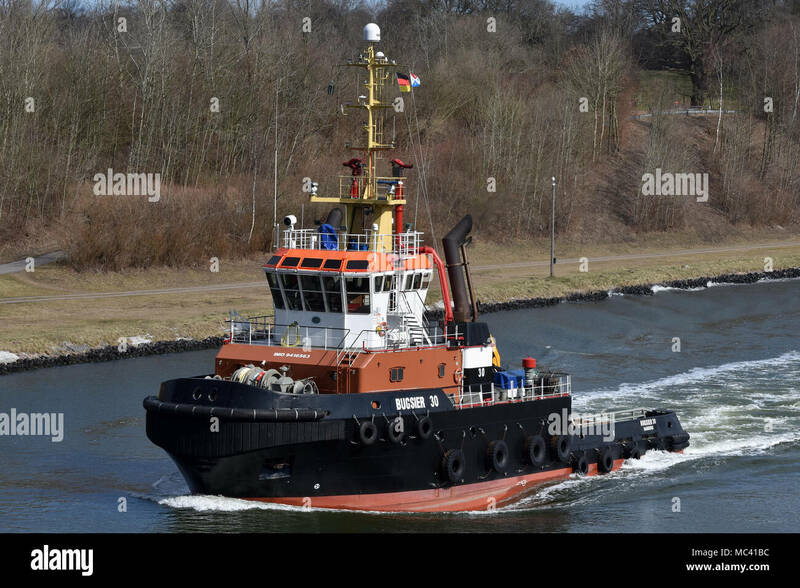 The harbor tugboat Bugsier 11 is located at the shipyard in the Port of Hamburg. 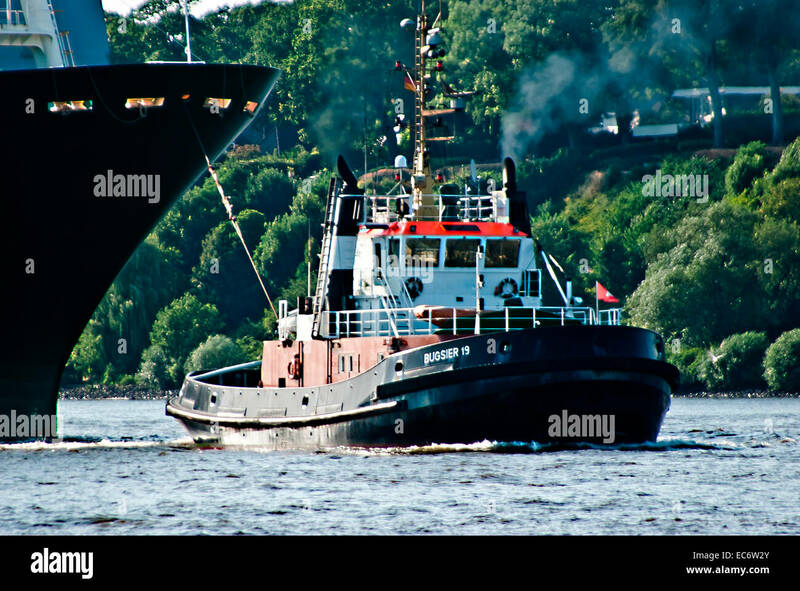 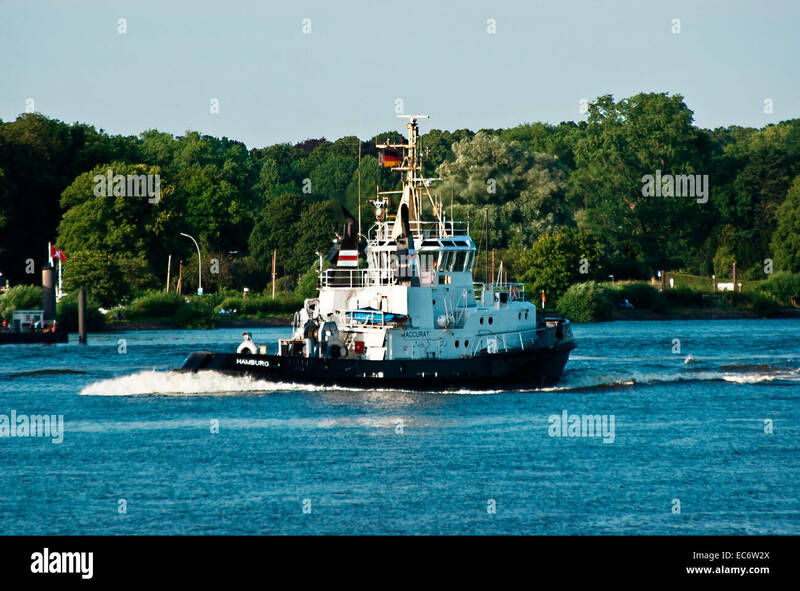 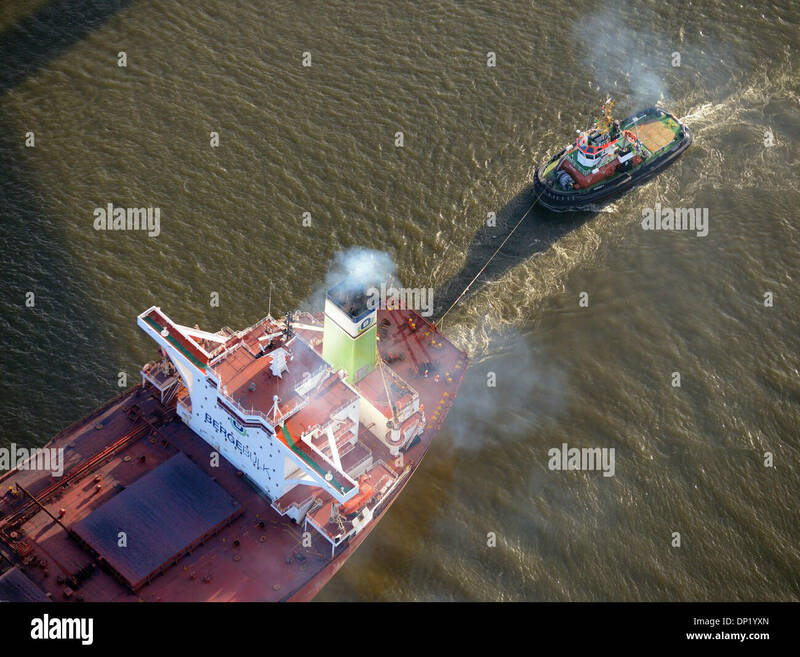 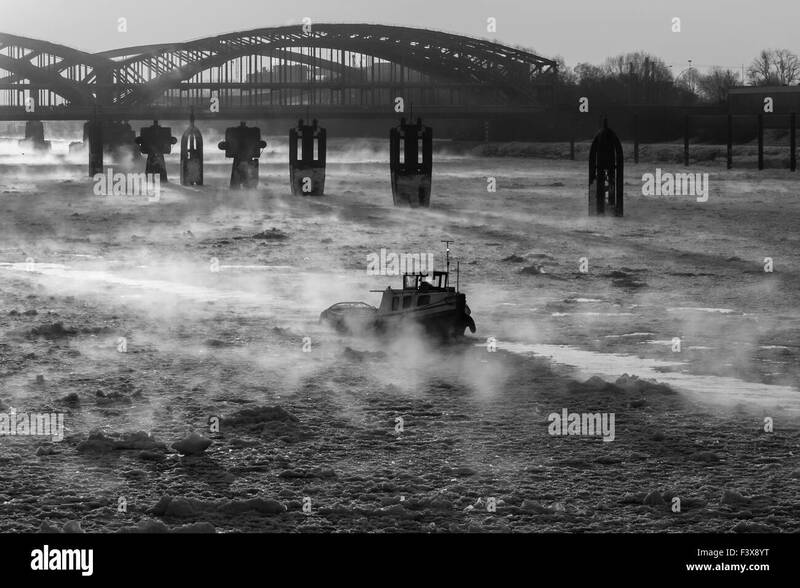 A tug sailing West along the River Elbe in Hamburg during the Hafen Geburtstag. 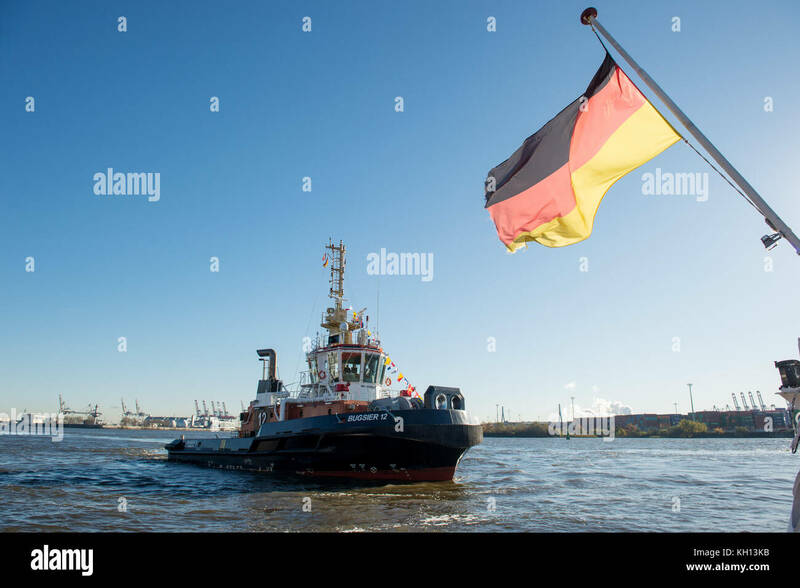 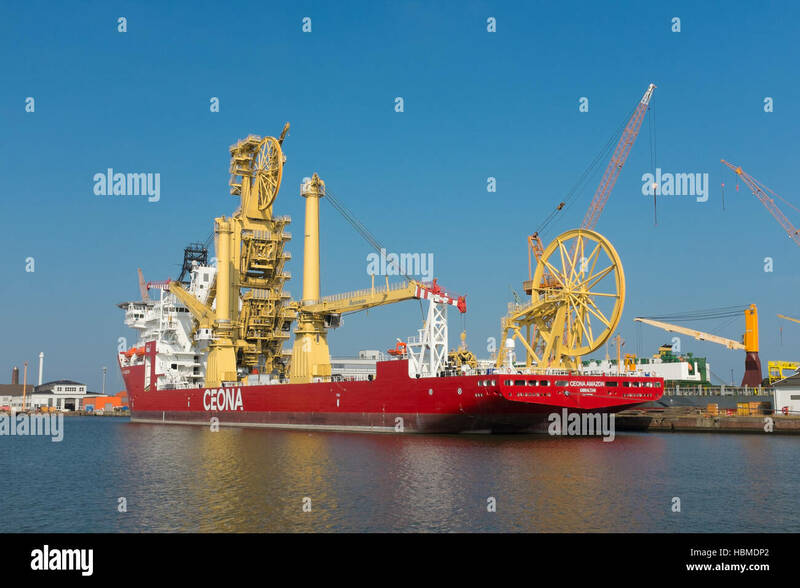 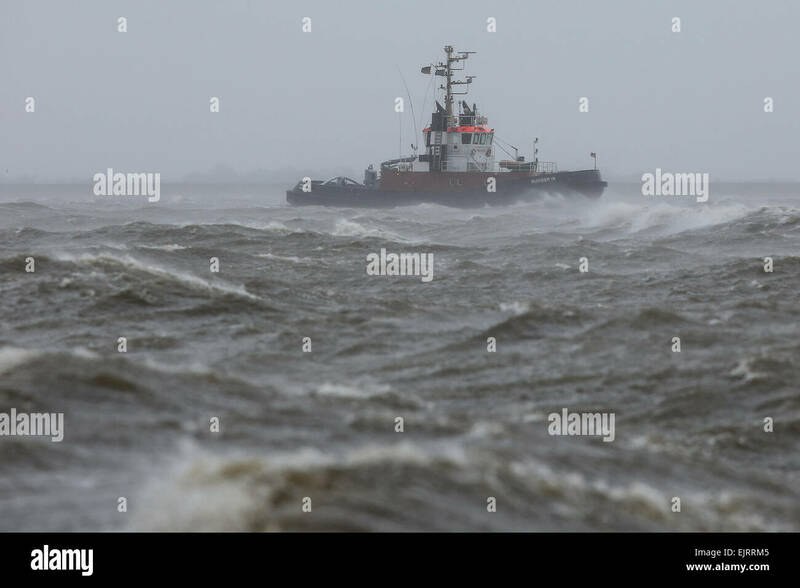 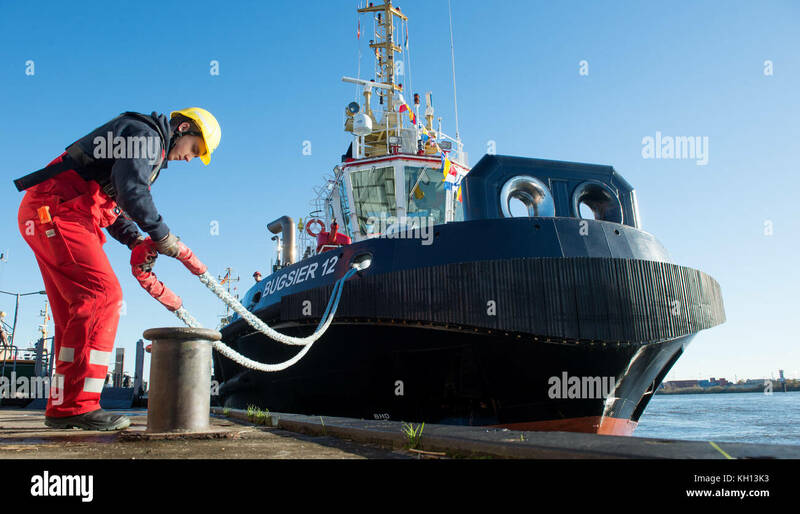 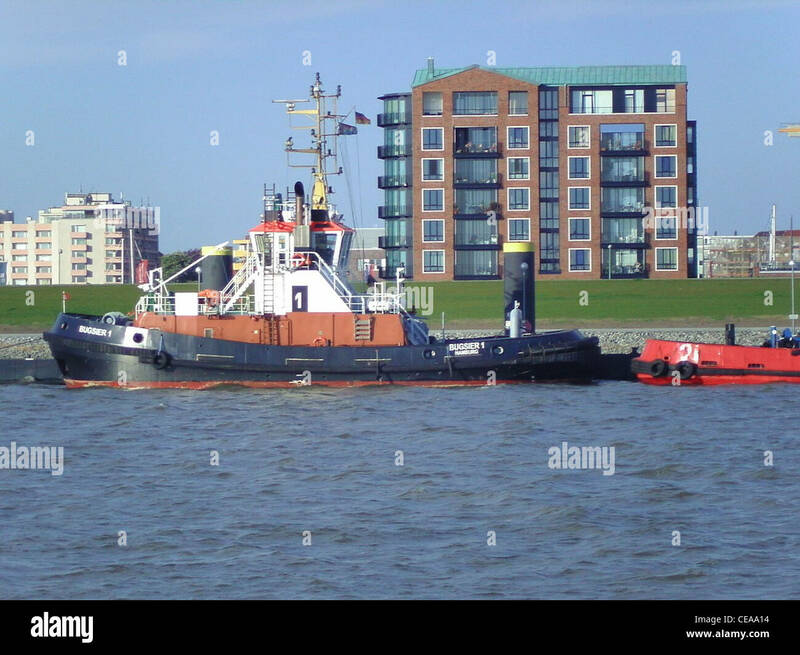 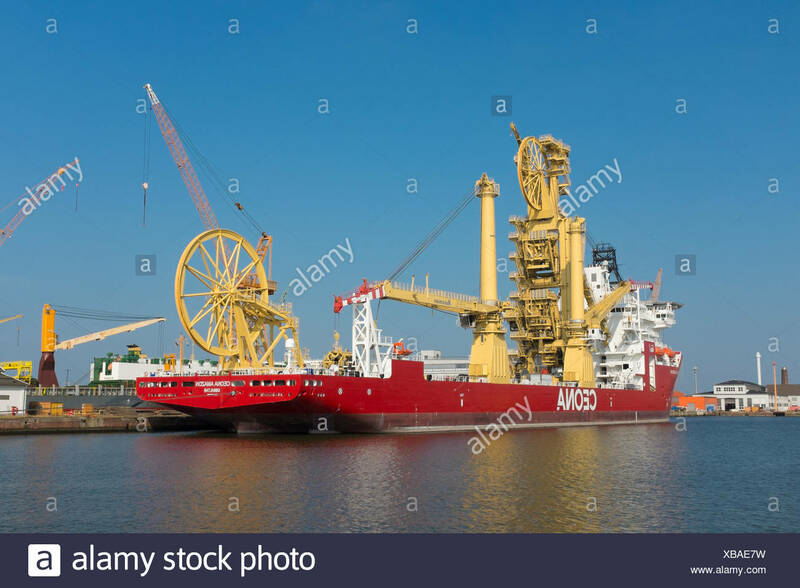 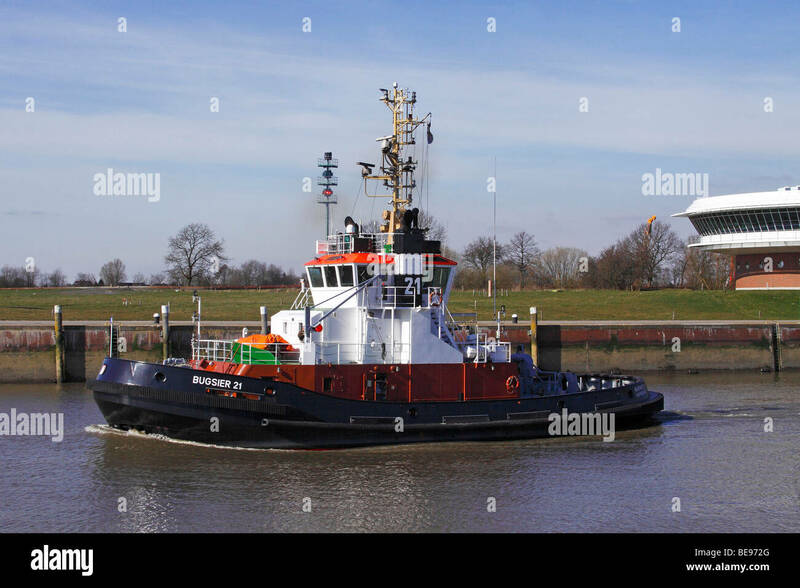 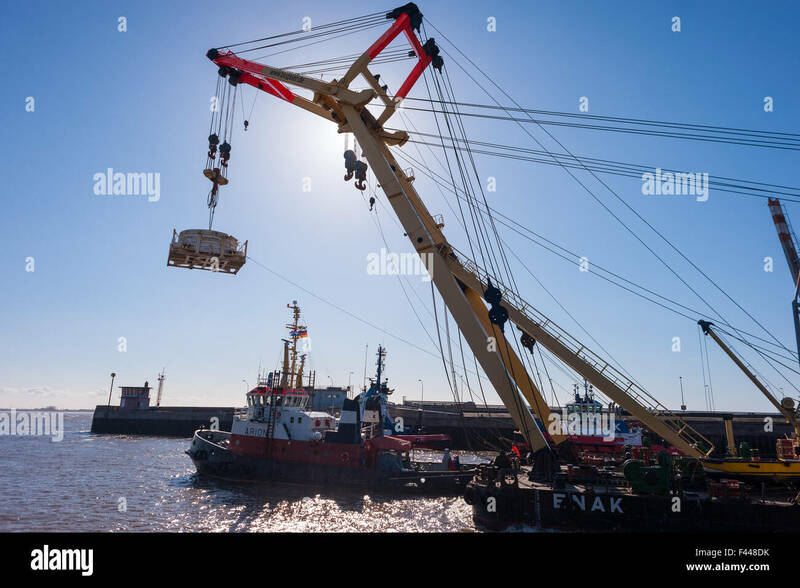 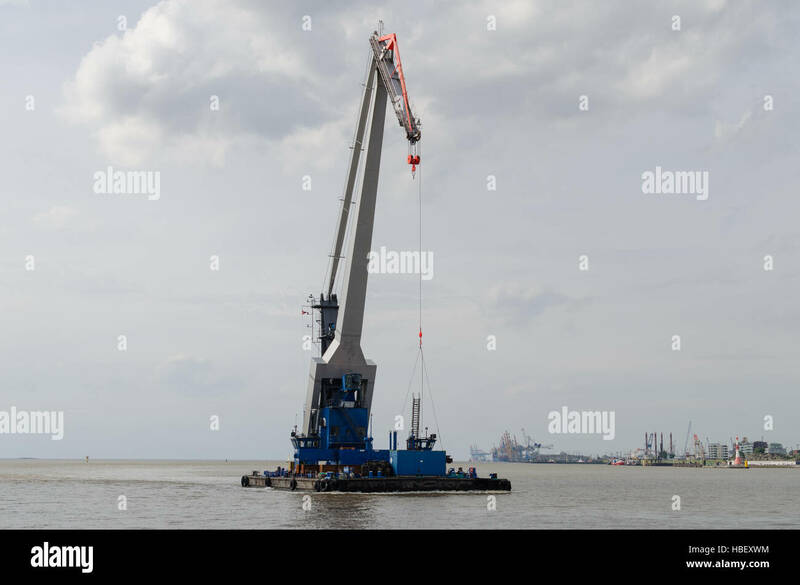 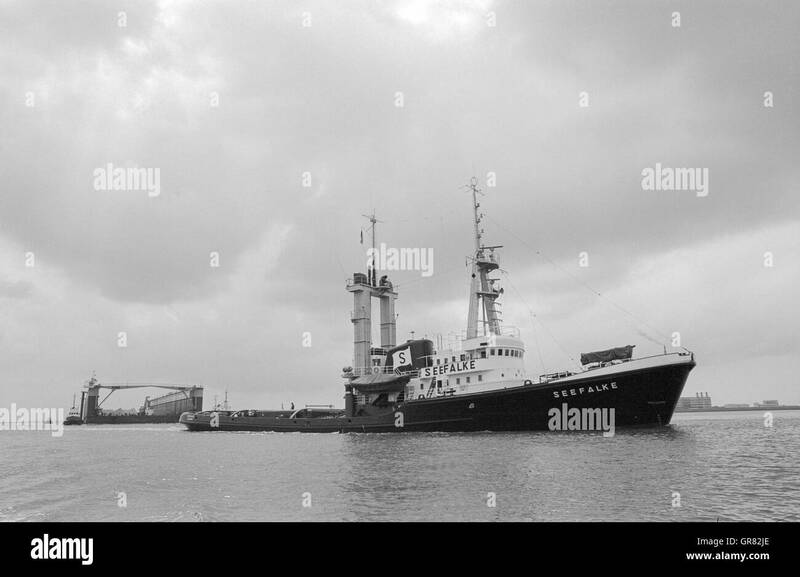 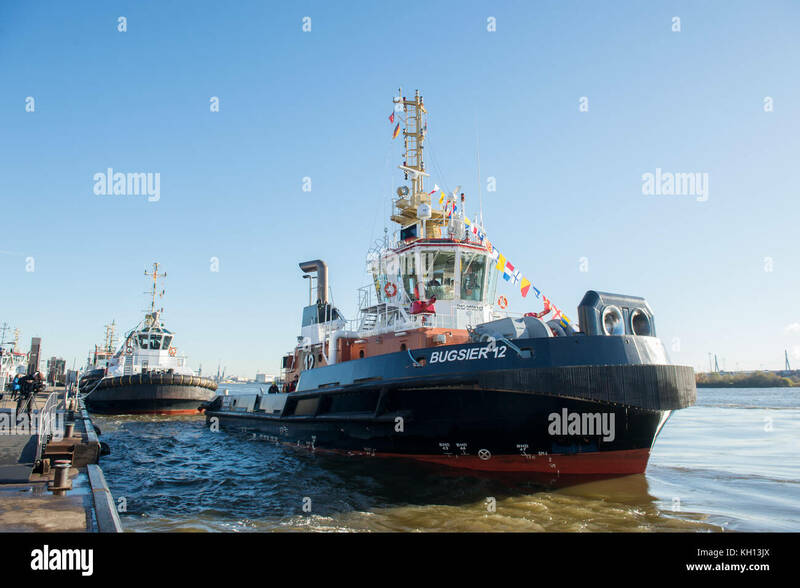 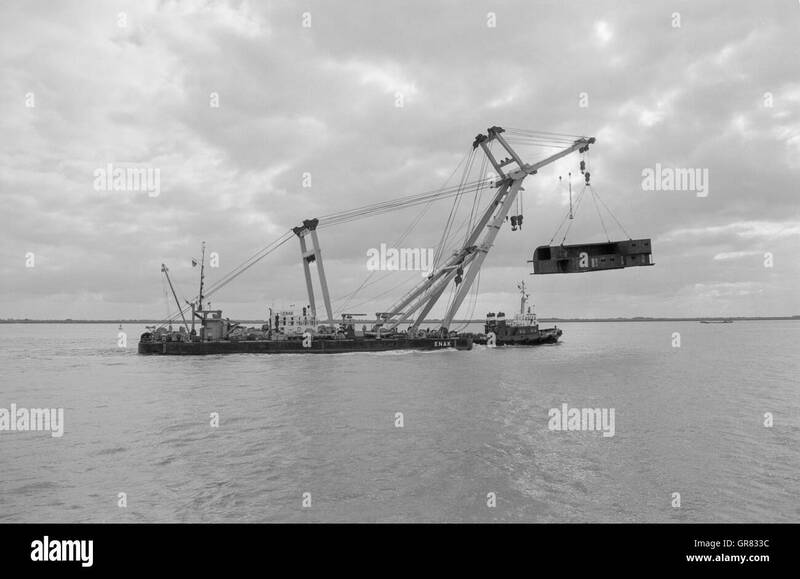 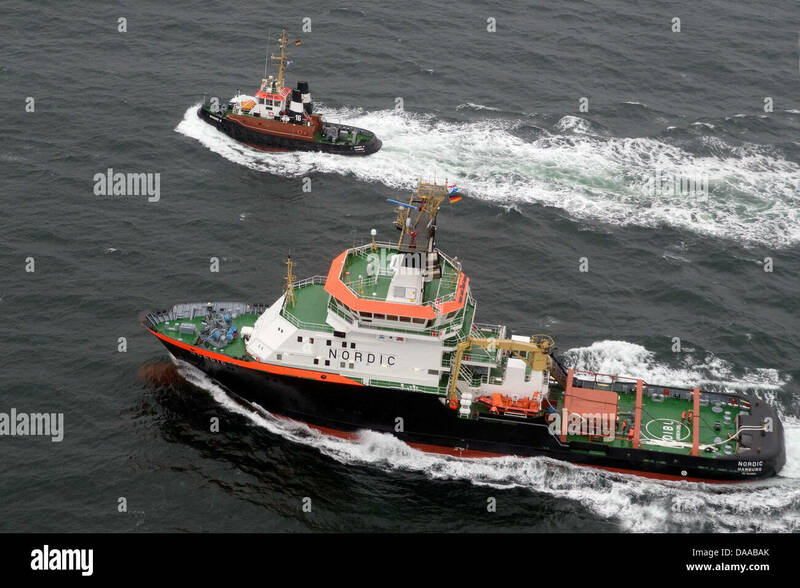 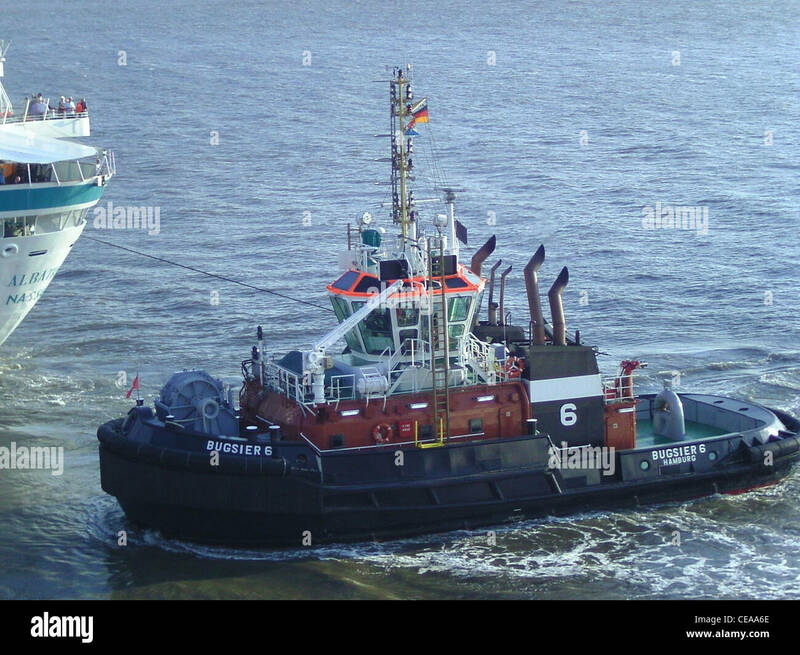 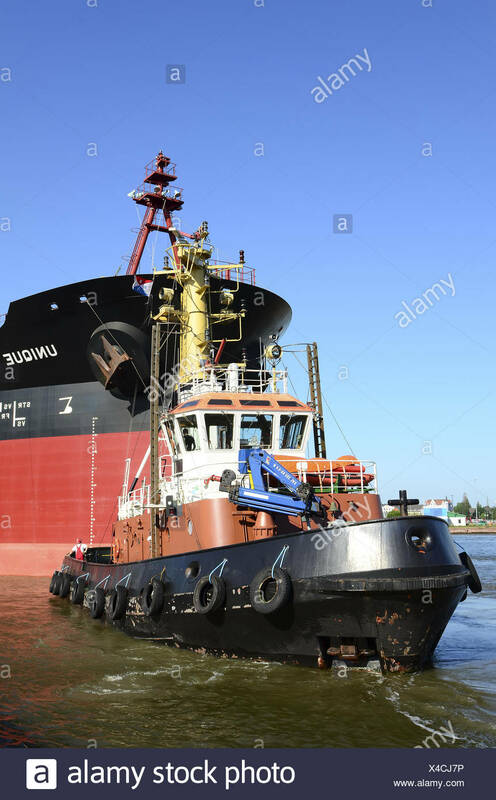 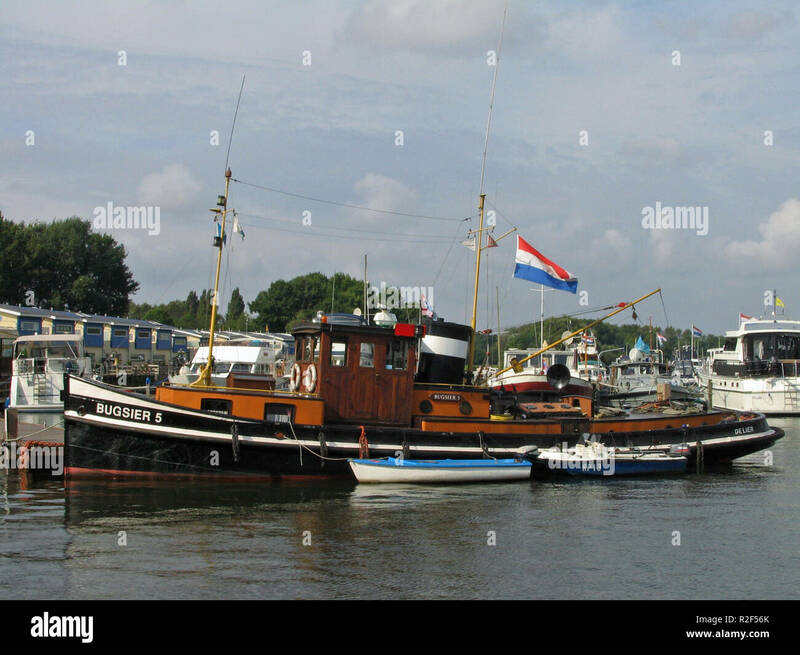 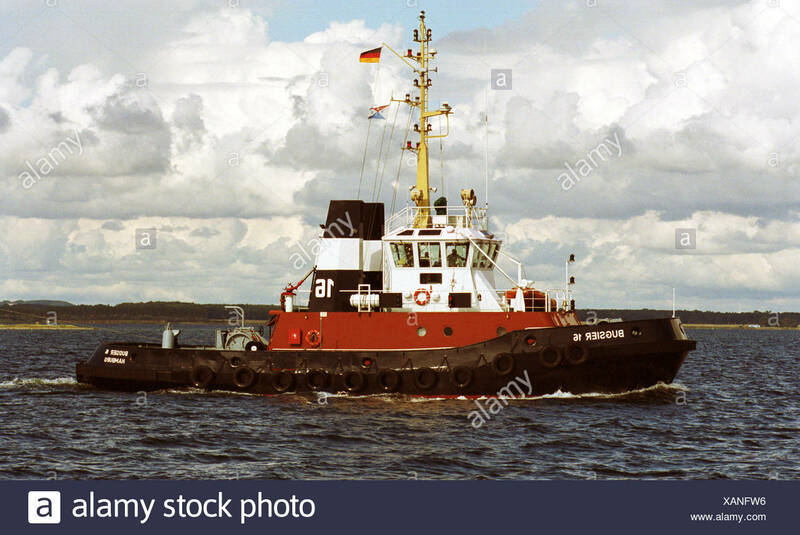 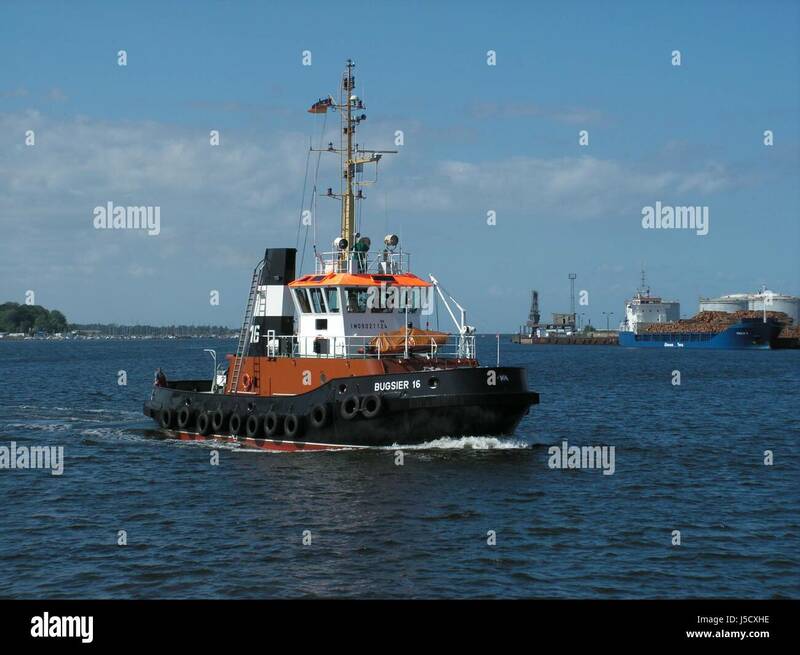 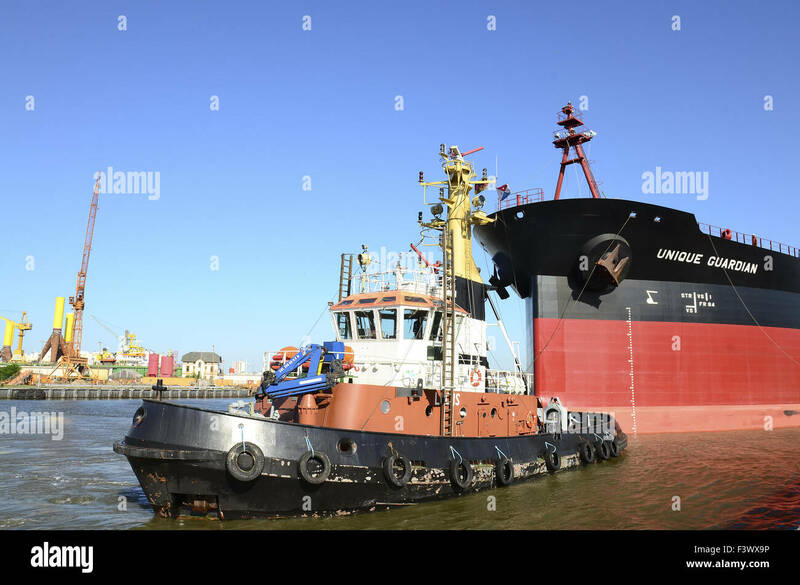 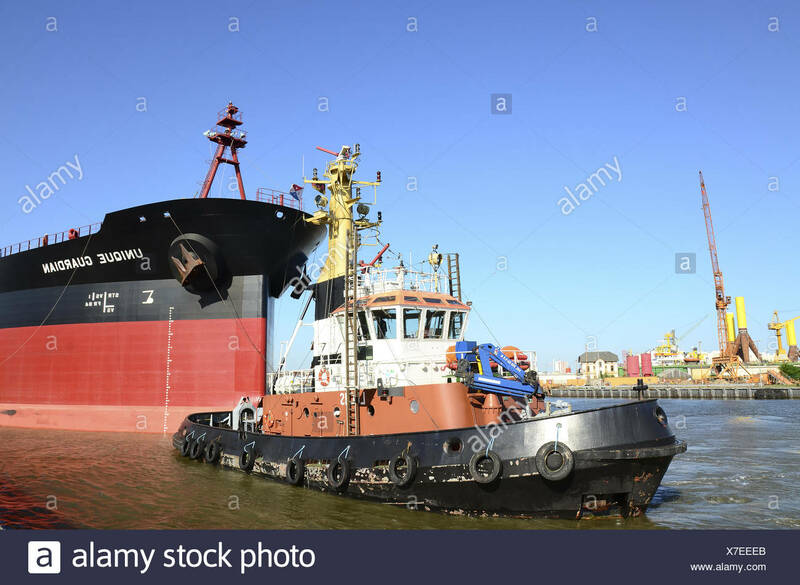 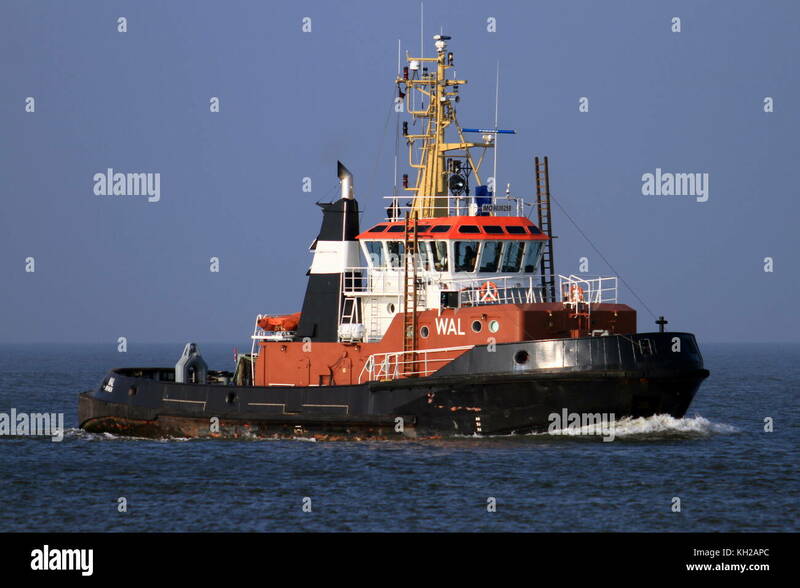 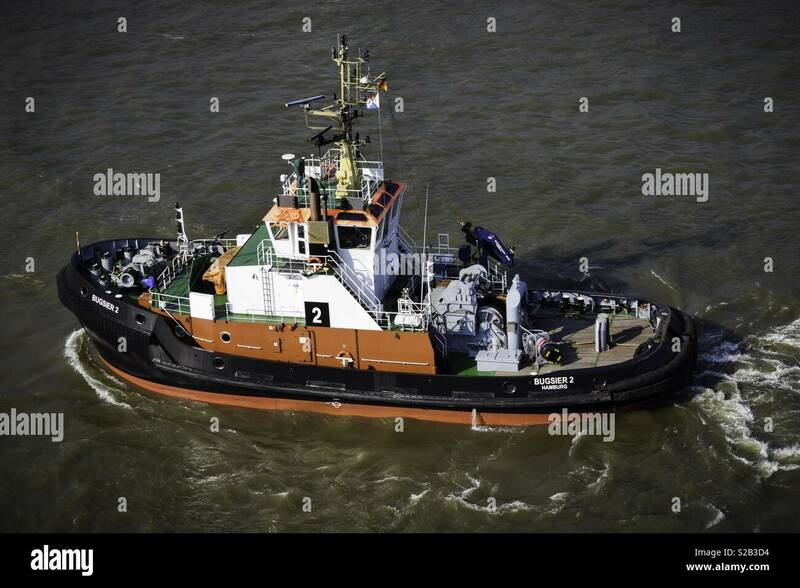 The tug boat Wal passes on October 4, 2015 Cuxhaven on the Elbe river. 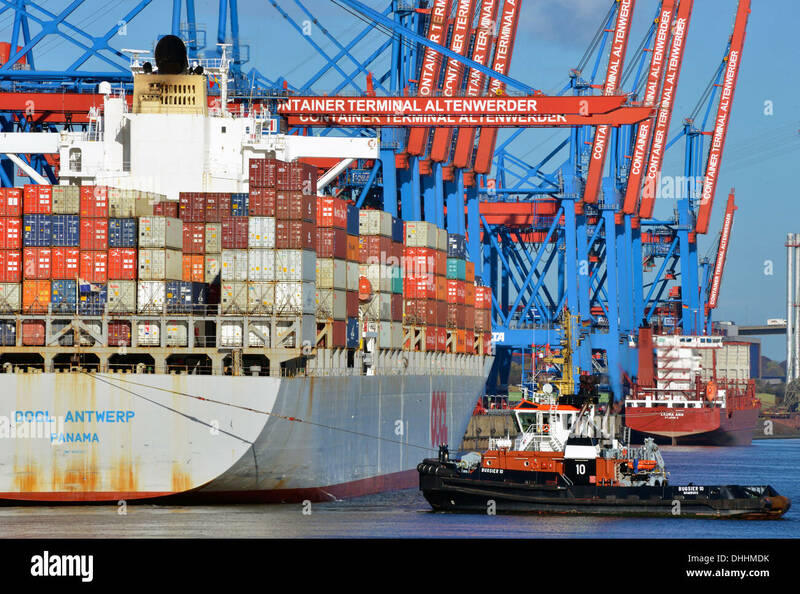 The tugboat Bugsier 14 draws the container vessel Red Cedar at Hamburh harbor on May 2014,03. 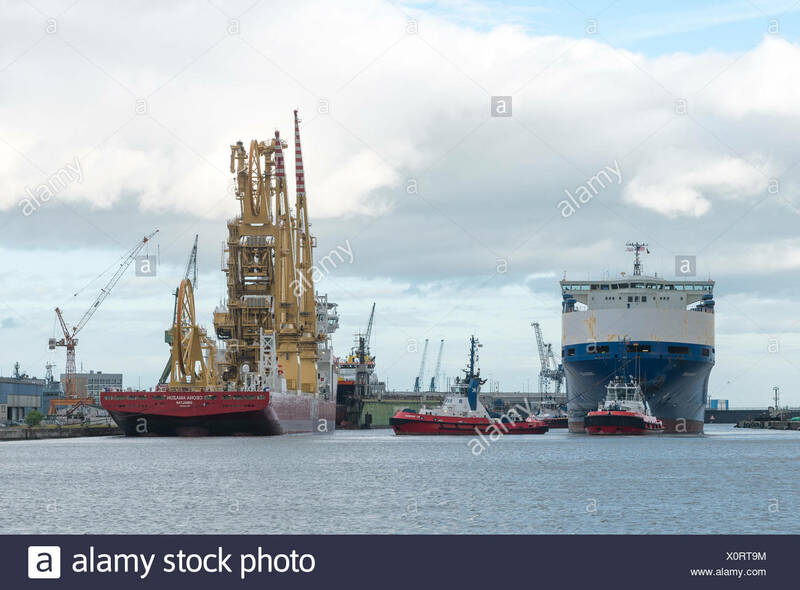 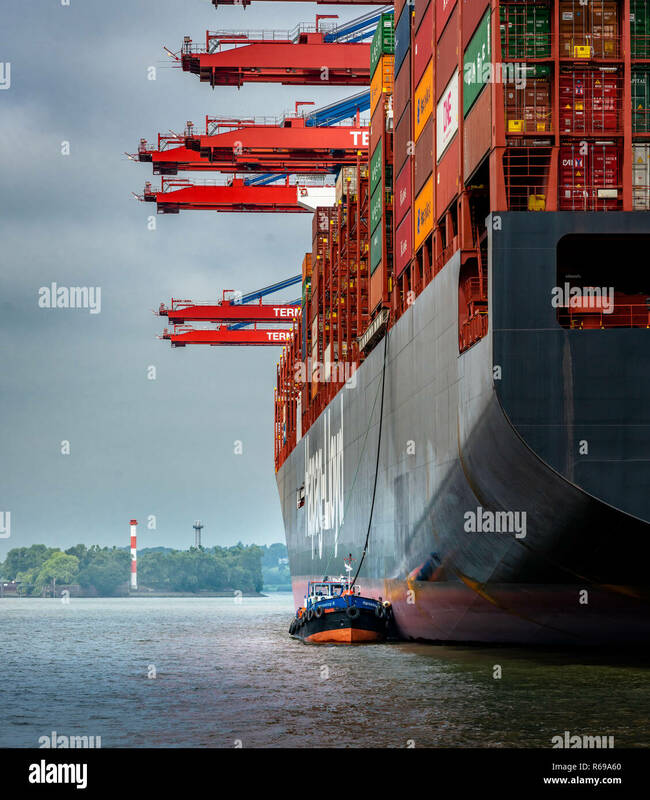 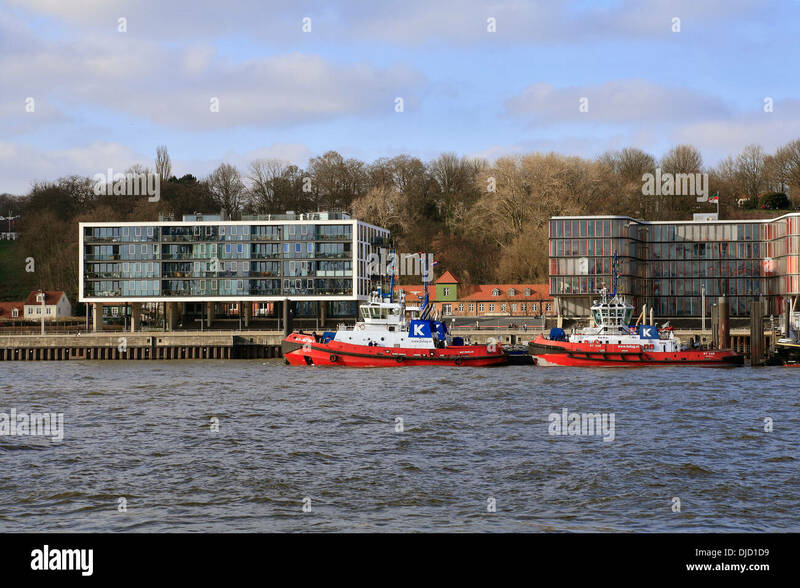 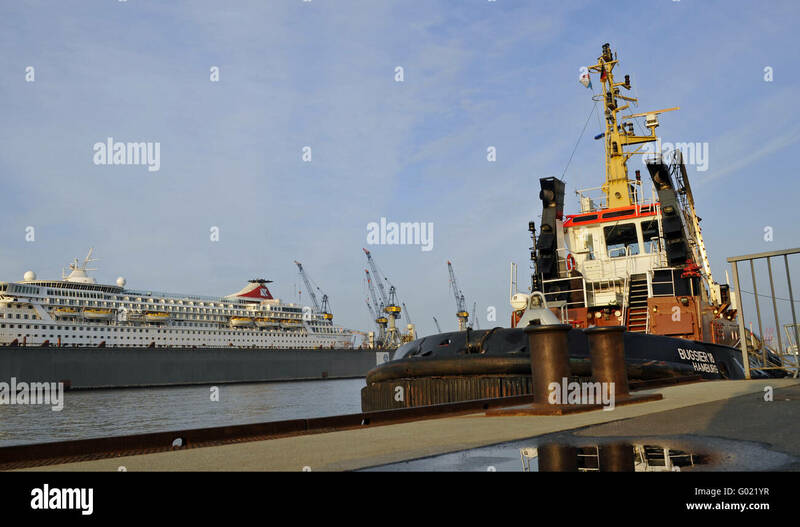 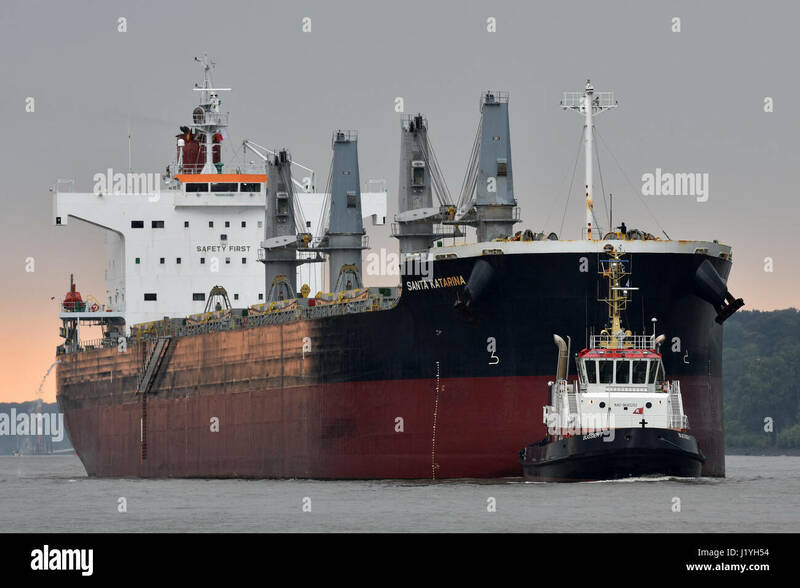 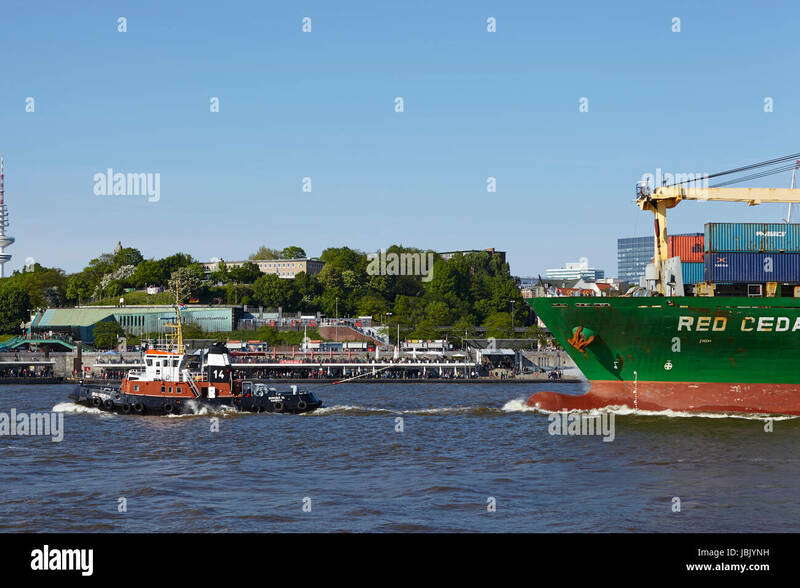 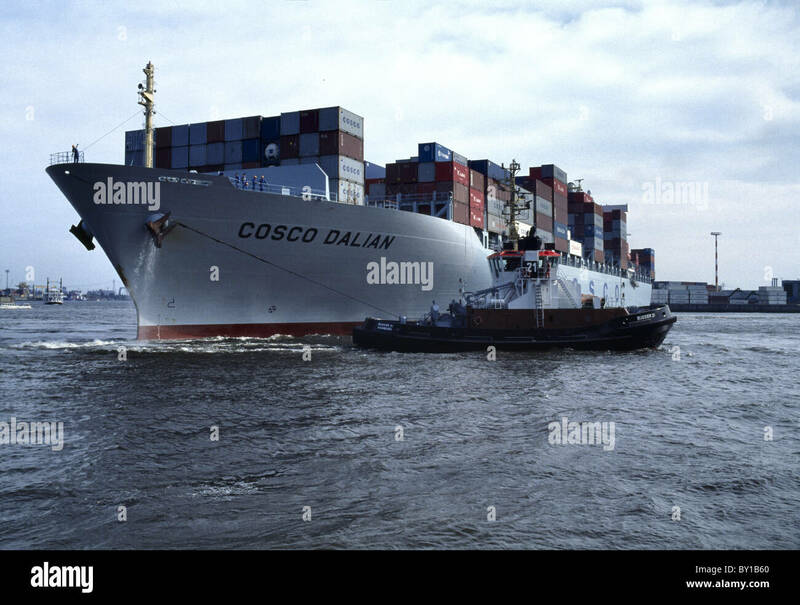 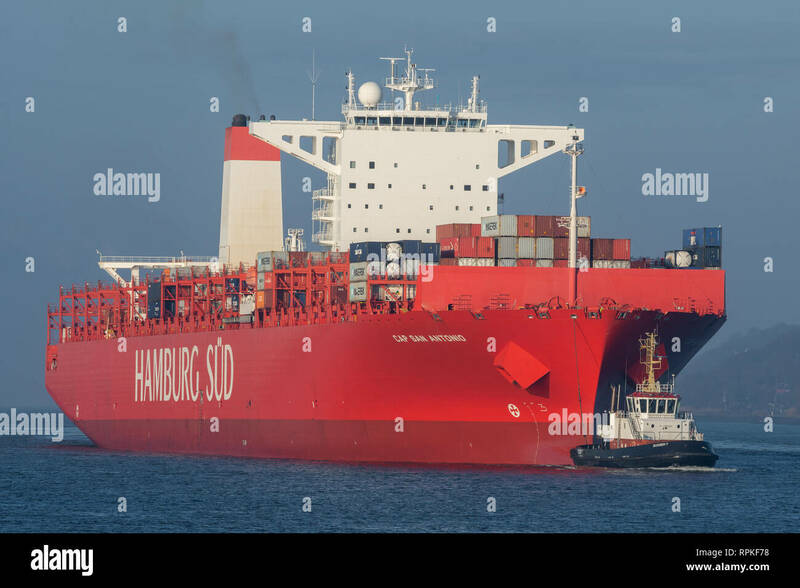 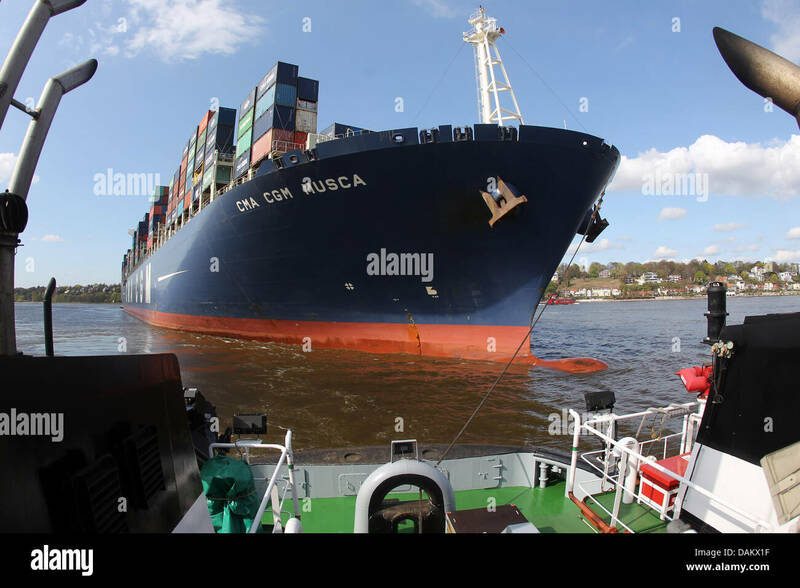 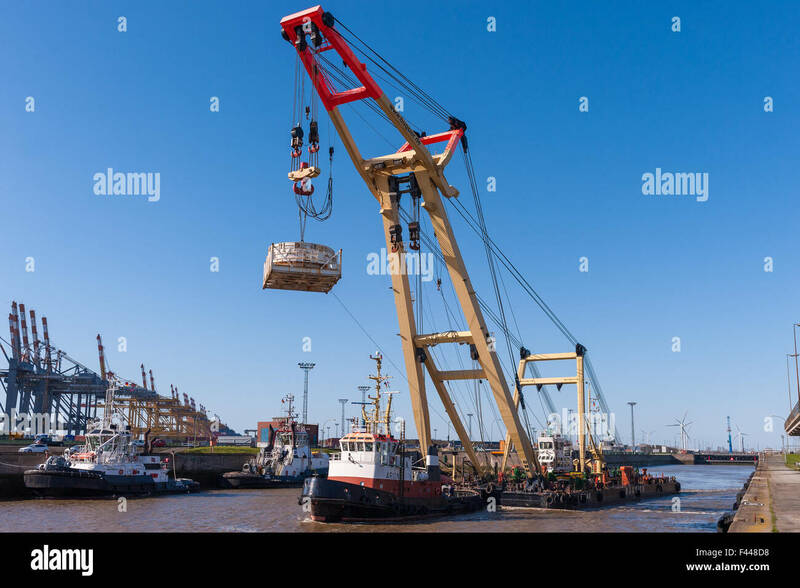 Container vessel 'Cosco Dalian' being shifted to berth at CTT Container Terminal Tollerort by tugboat 'Bugsier 21', Hamburg. 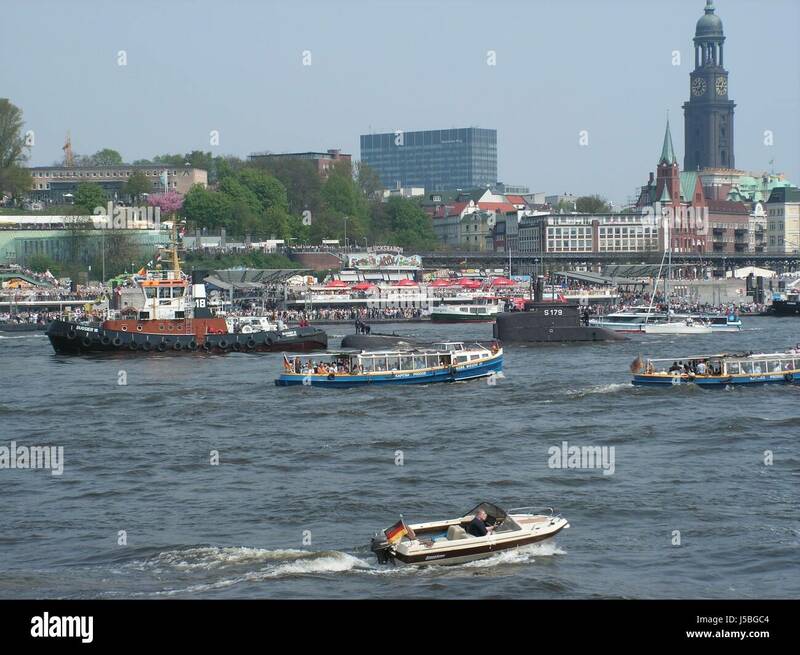 Hamburg, one of the most beautiful and most popular tourist destinations in the world. 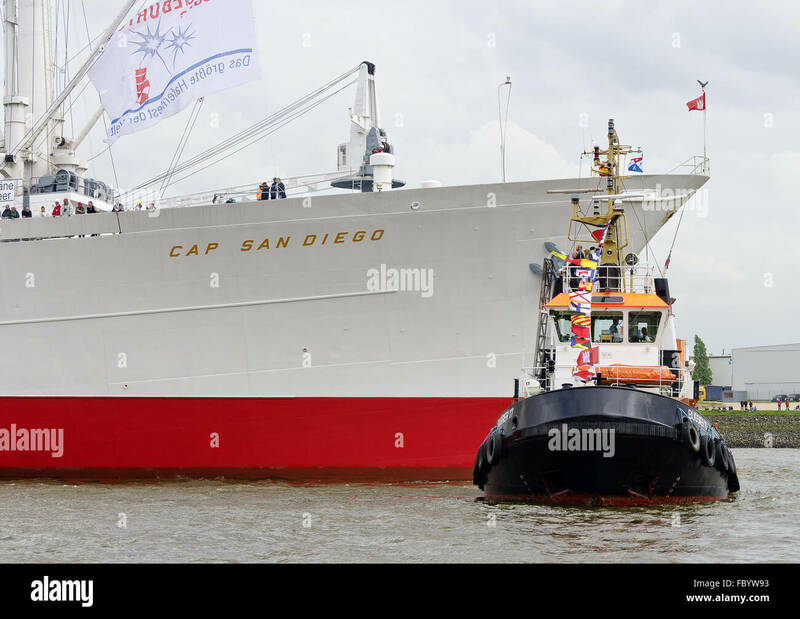 The museum ship Cap San Diego, piece freighter. 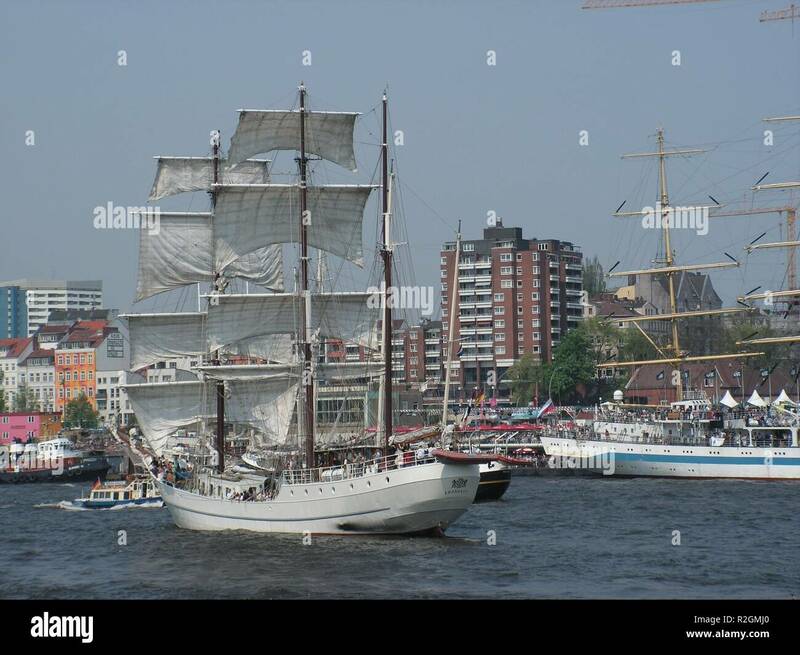 Hamburg, Germany - 01. 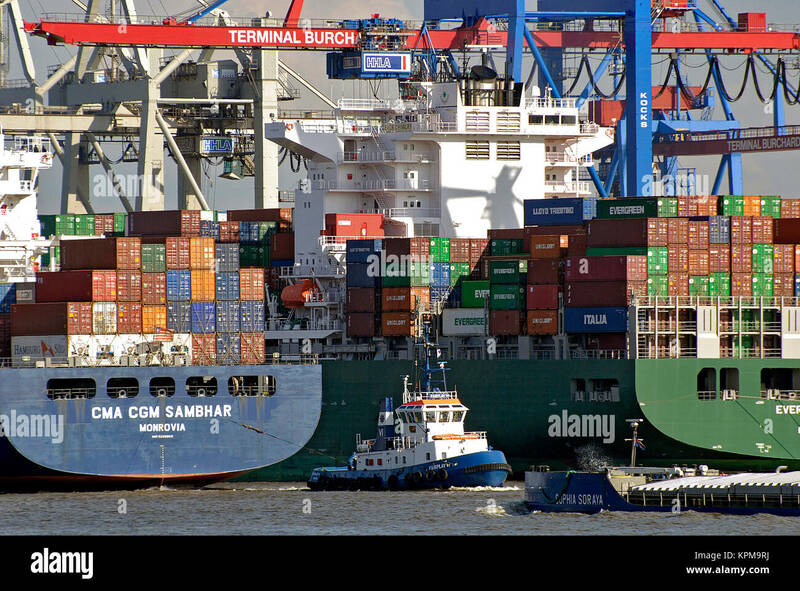 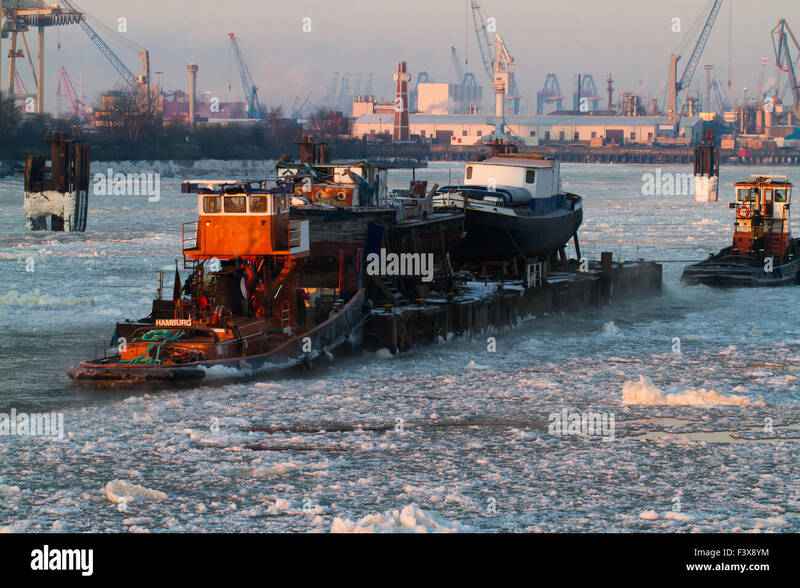 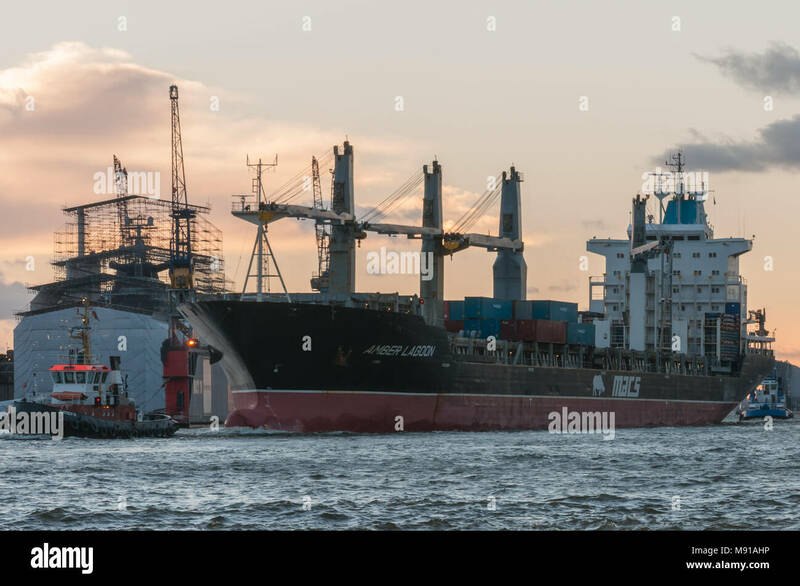 December 2013: Freighter Amber Lagoon, since 2017 named Magnolia, 4 cranes midship, arrives in Hamburg in the evening. 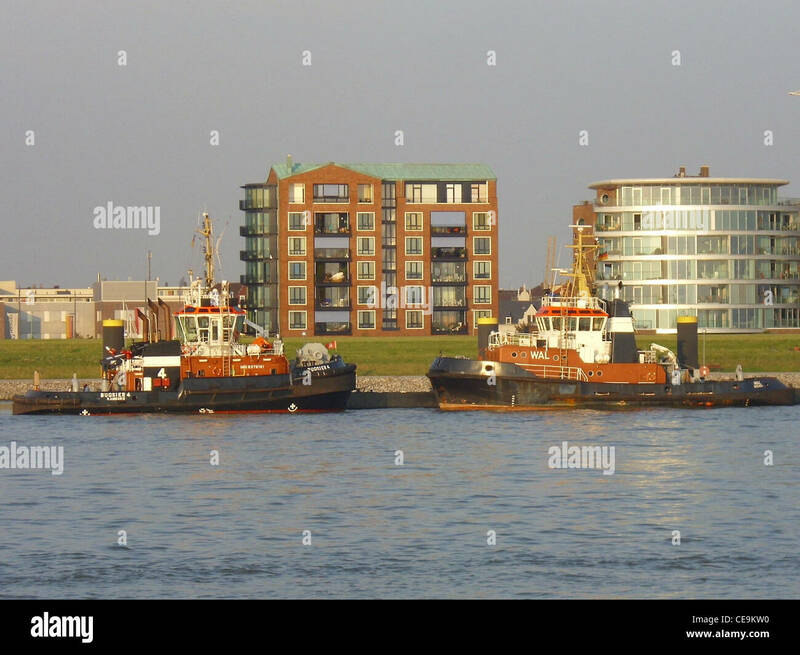 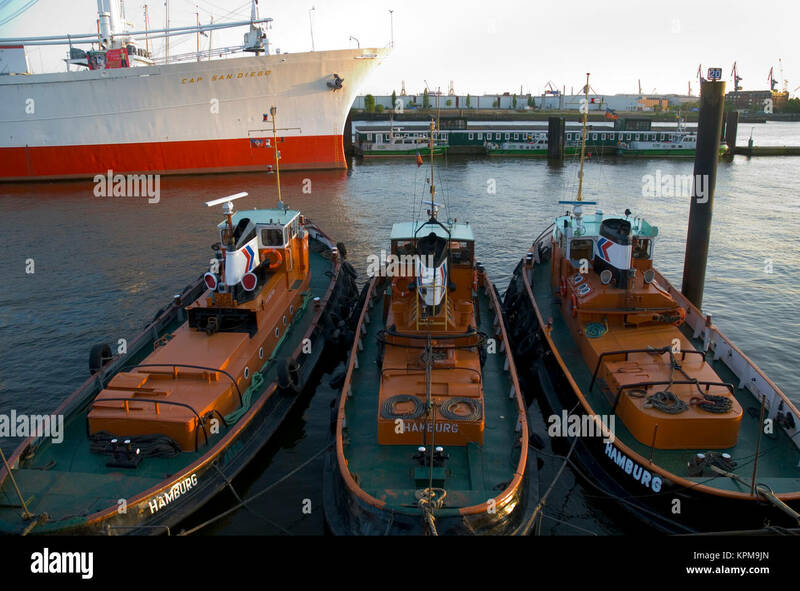 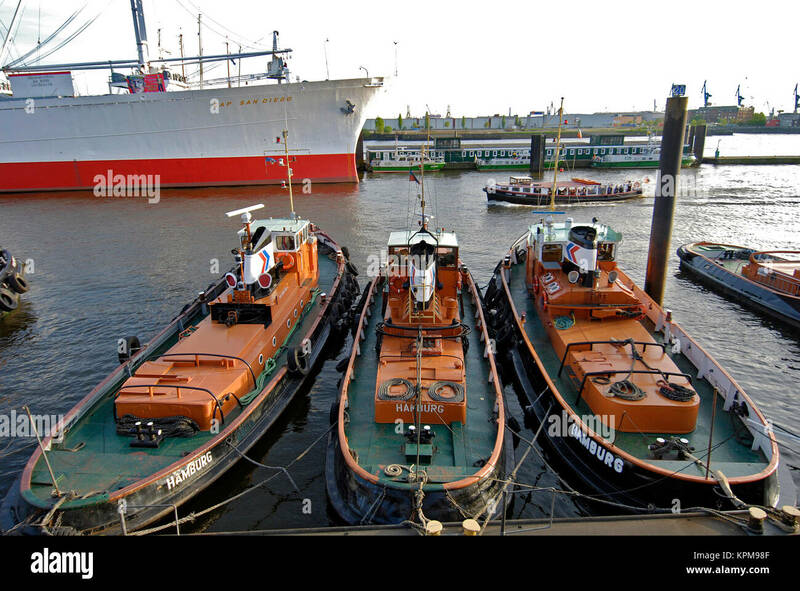 June 23, 2009 - Tugboats at Landungsbrücken in the German port of Hamburg. 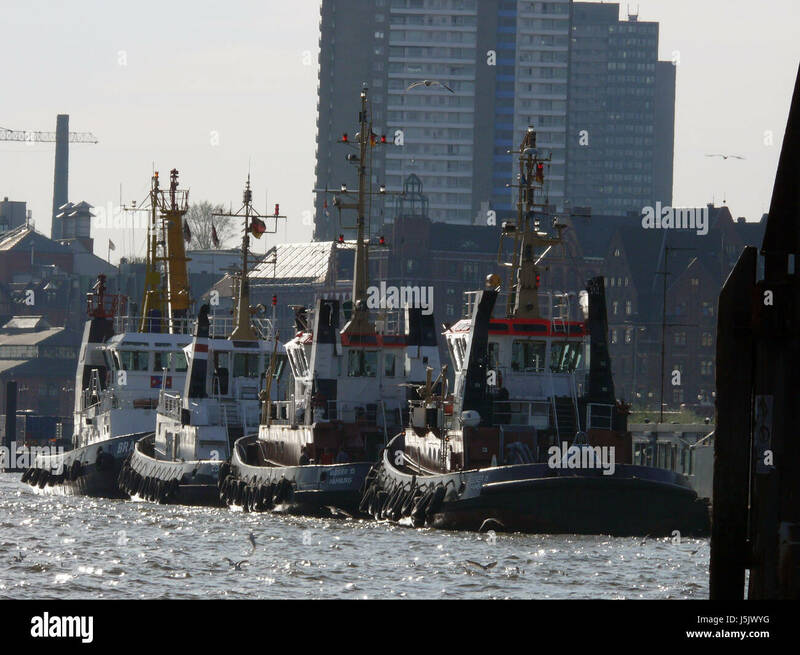 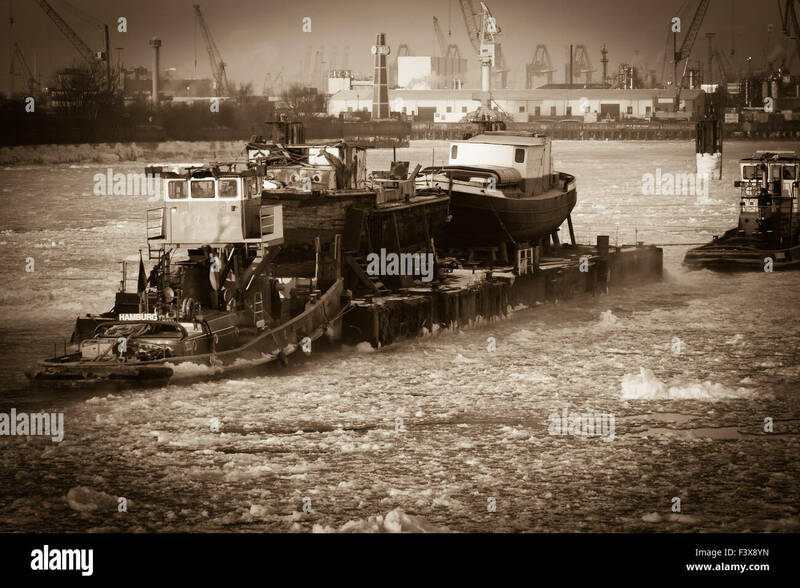 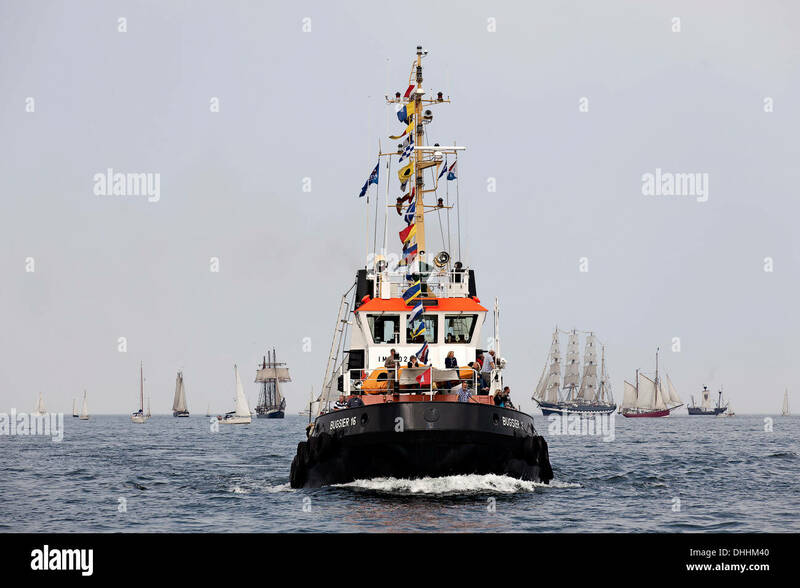 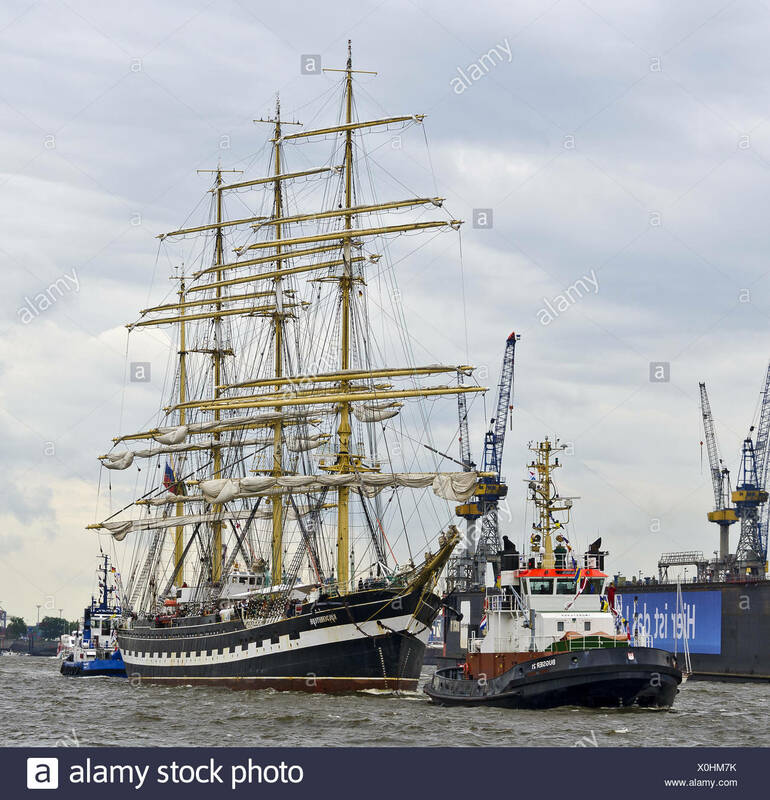 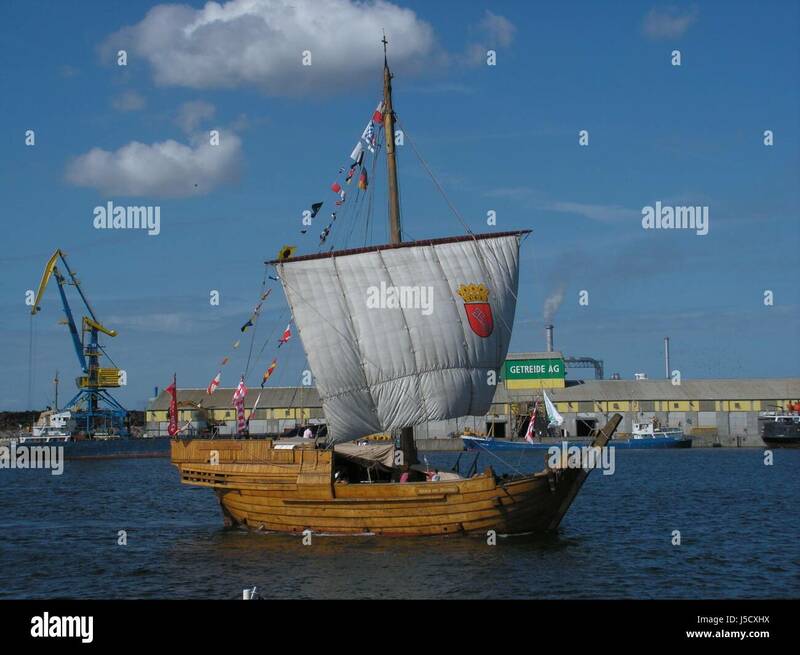 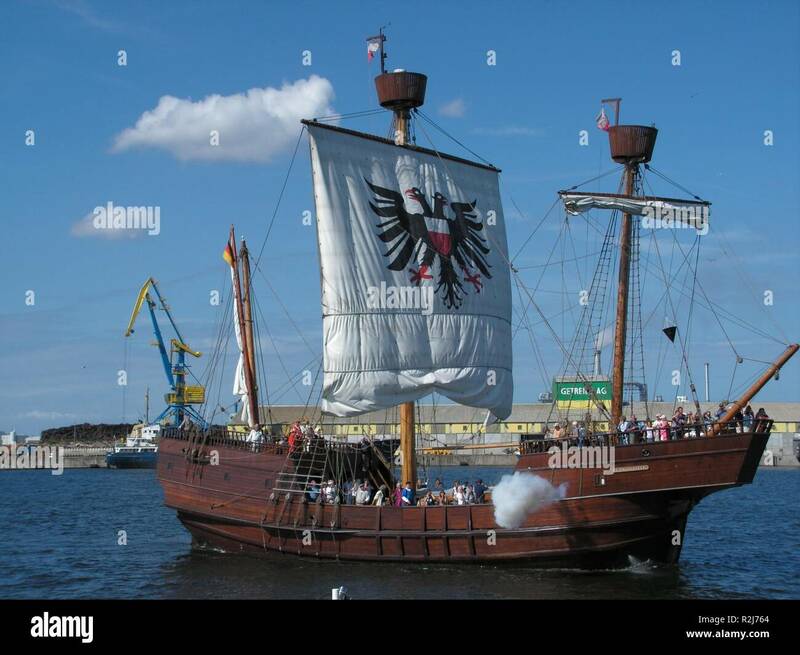 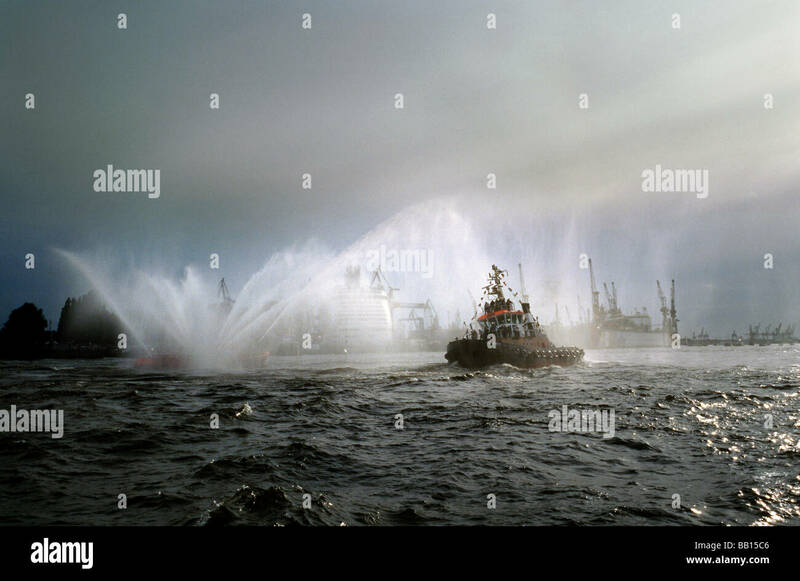 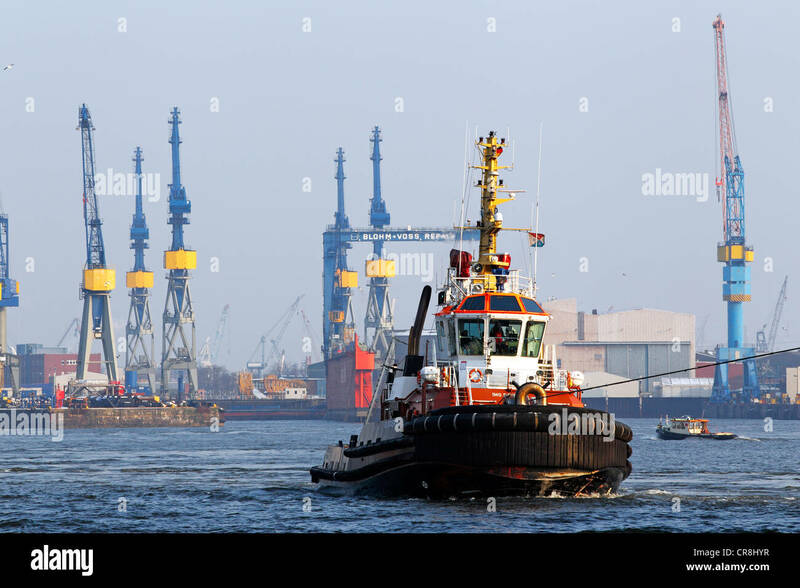 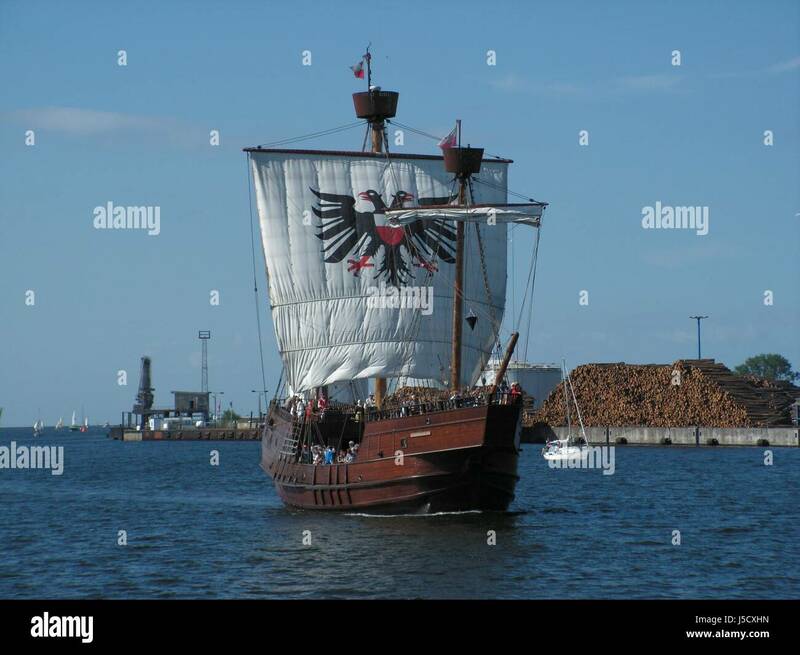 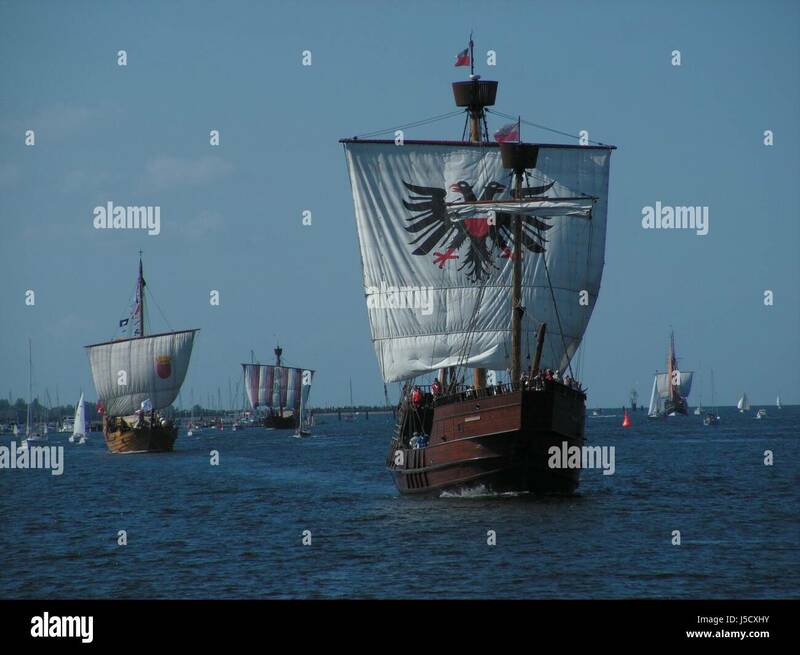 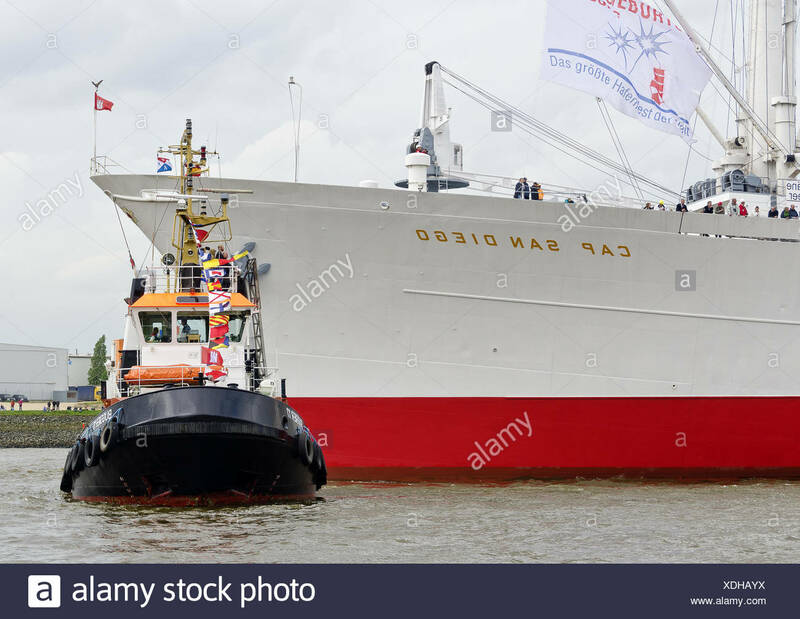 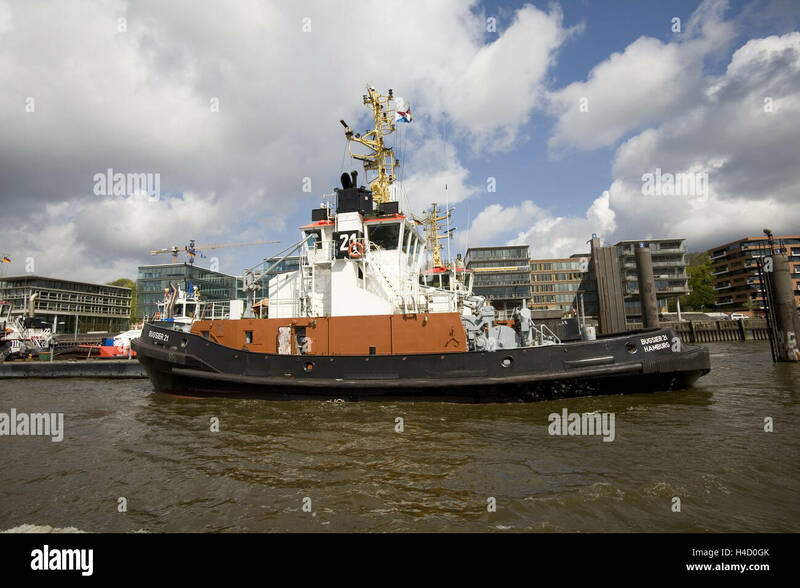 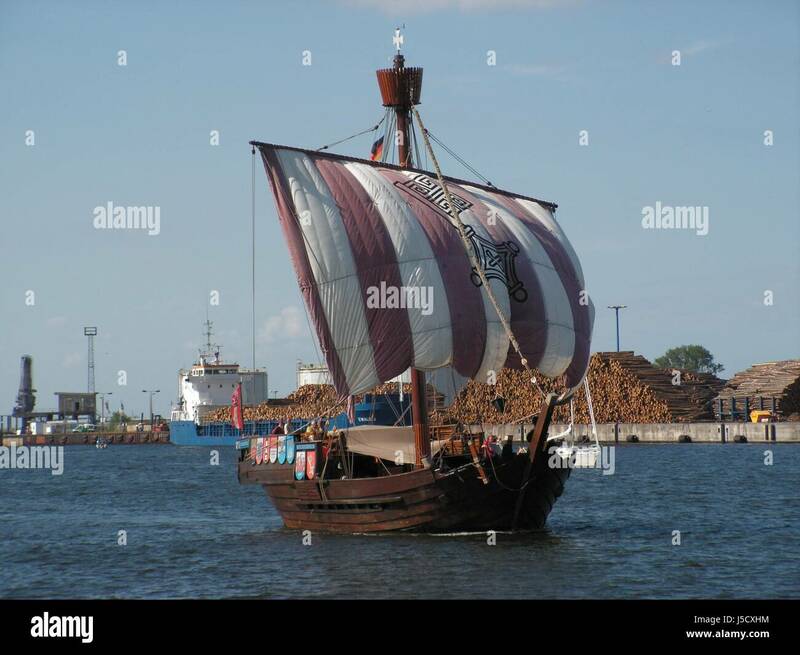 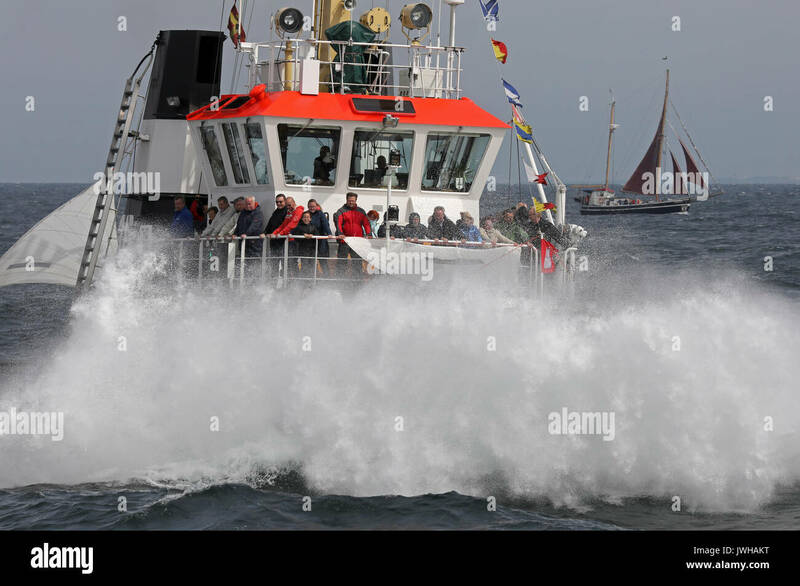 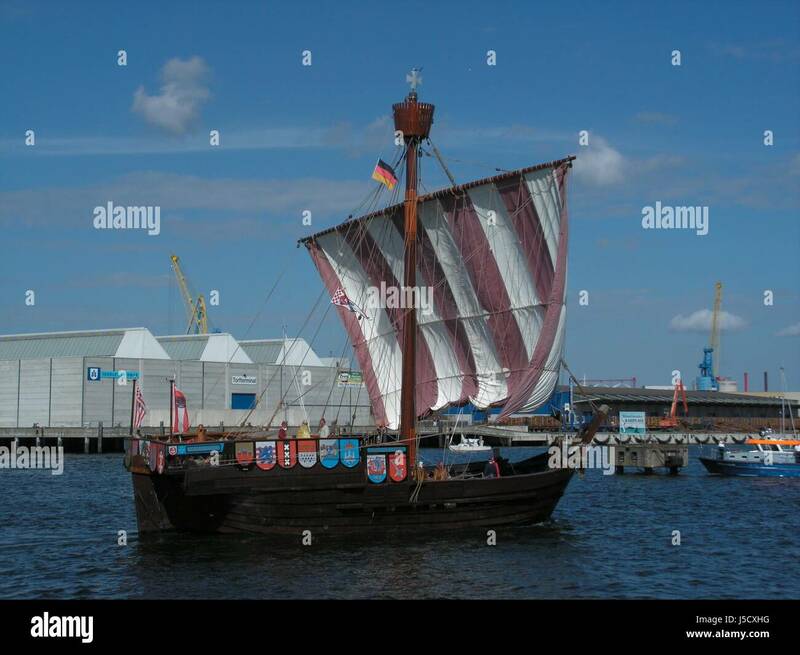 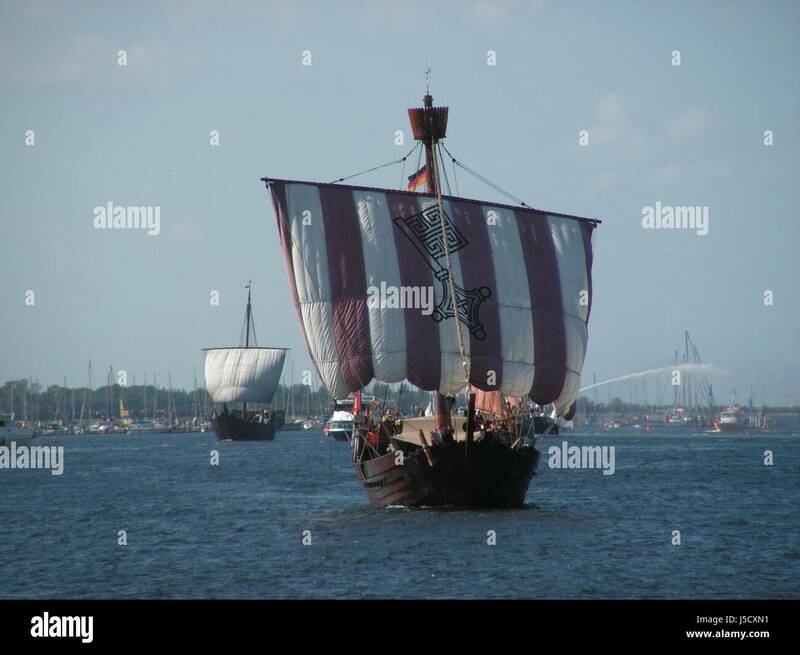 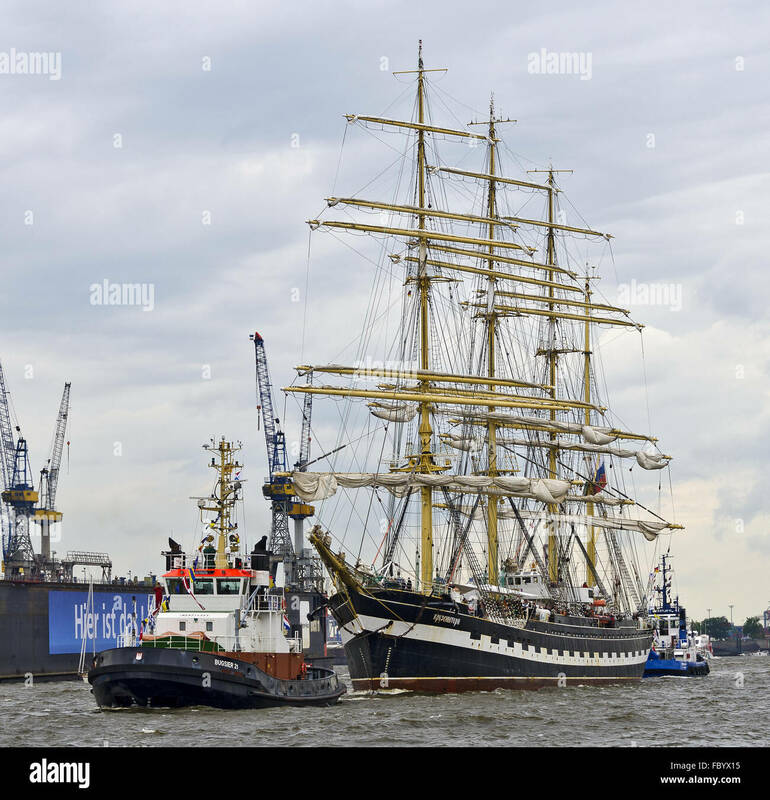 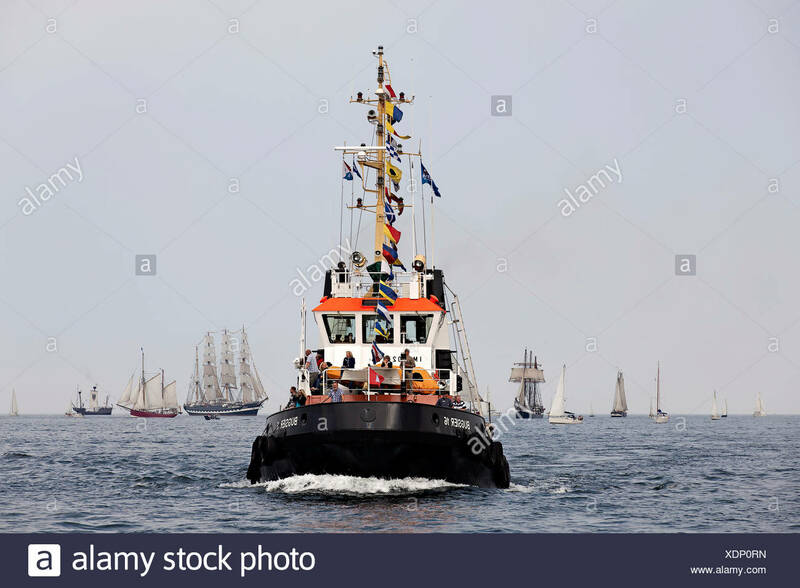 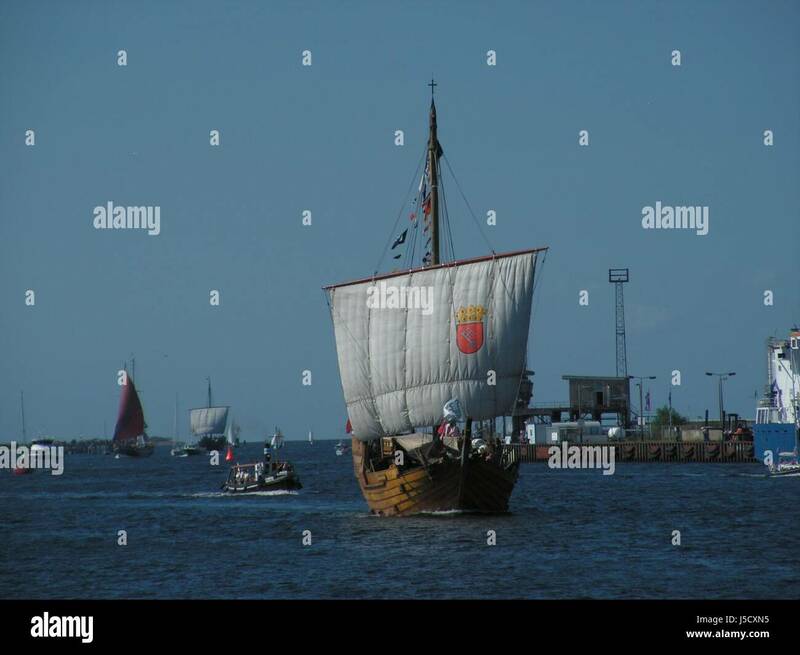 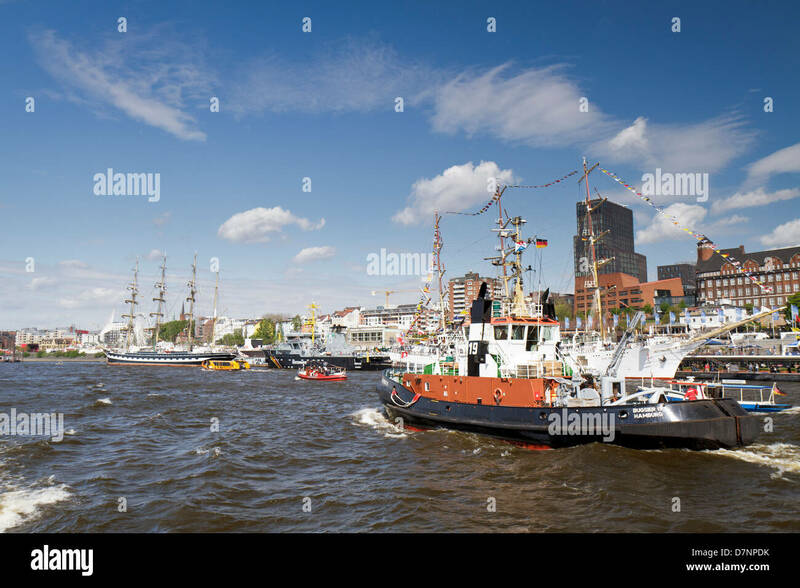 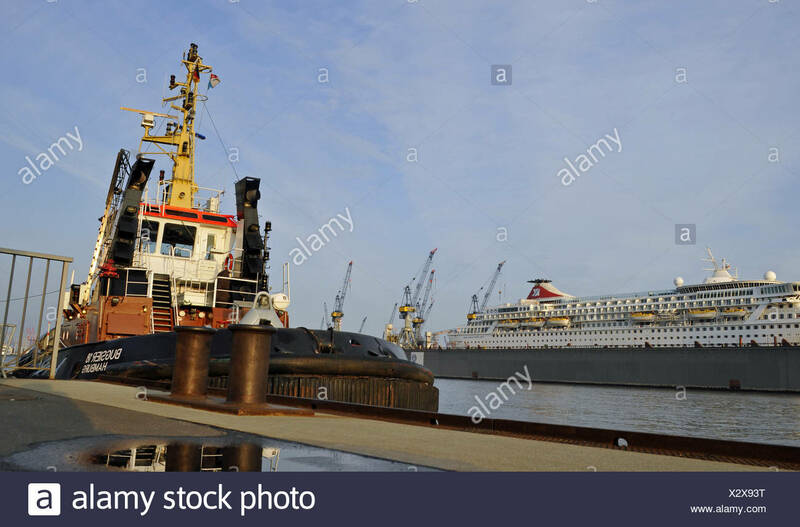 May 9, 2009 - The traditional Ballett of the Tugs (Schlepperballett) during the 820th Hafengeburtstag in the port of Hamburg. 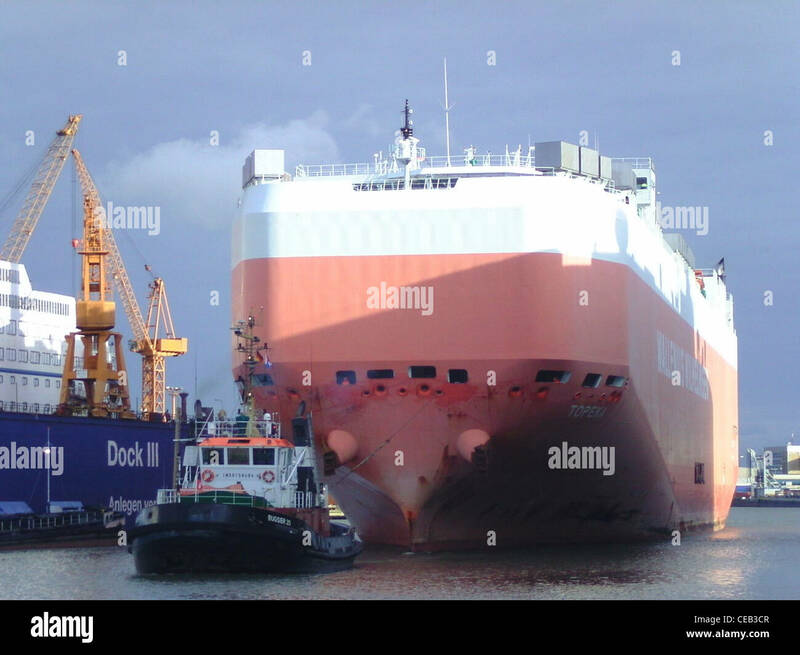 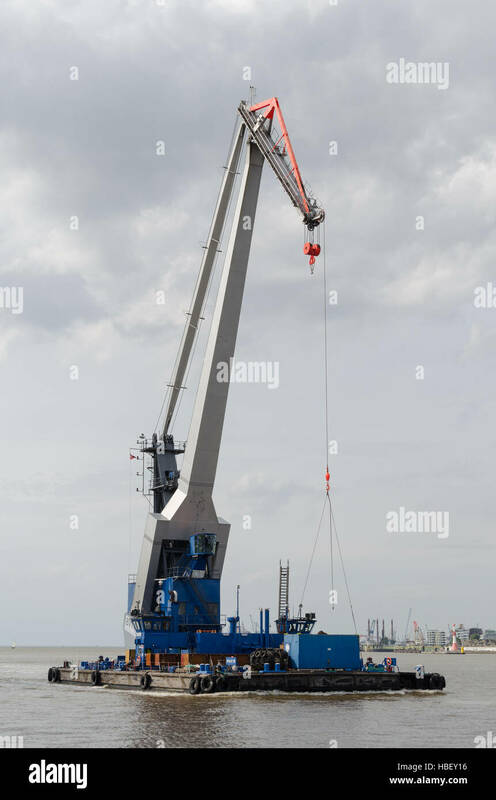 The car carrier Topeka is moving in the port of Bremerhaven. 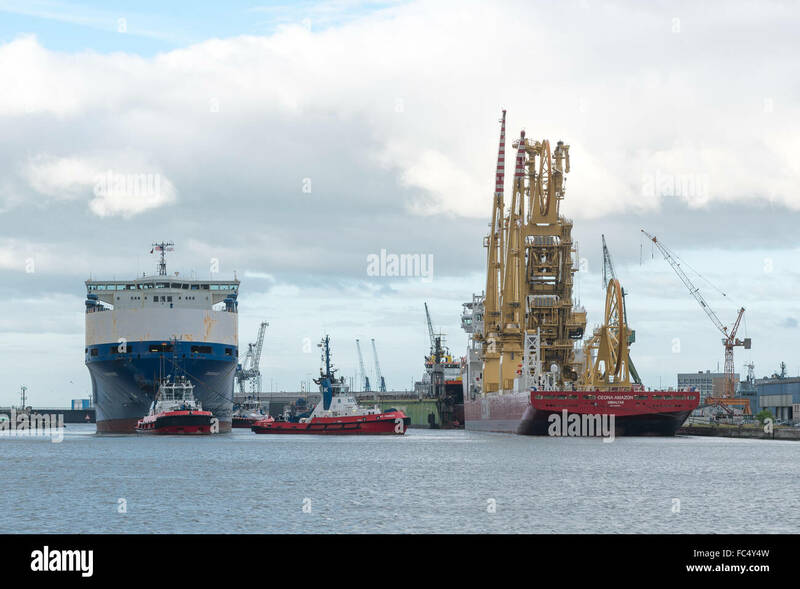 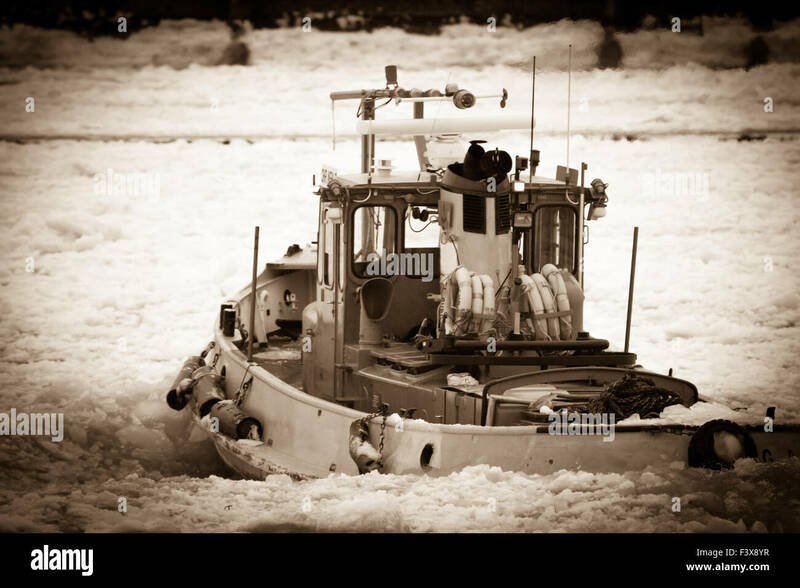 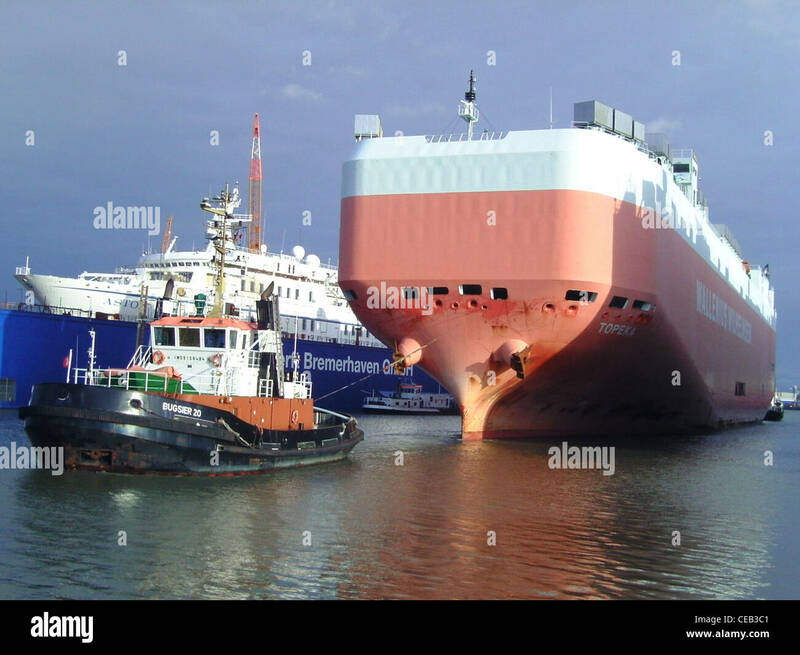 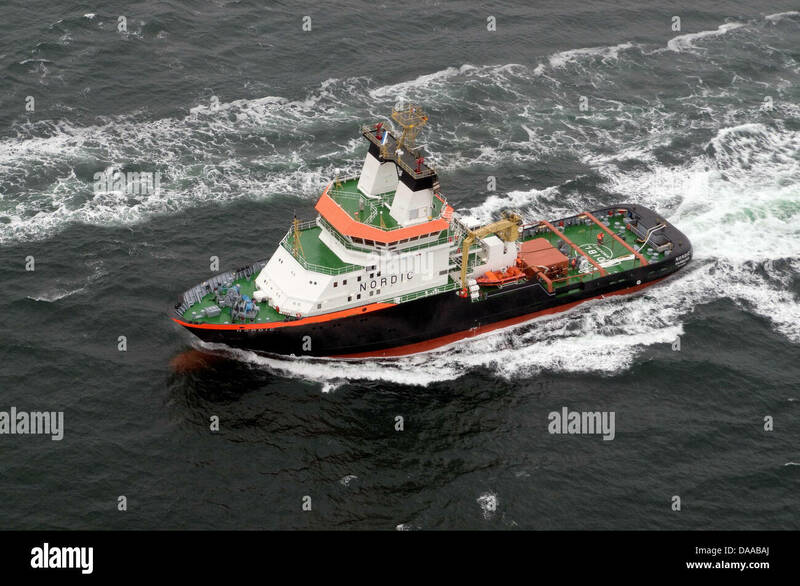 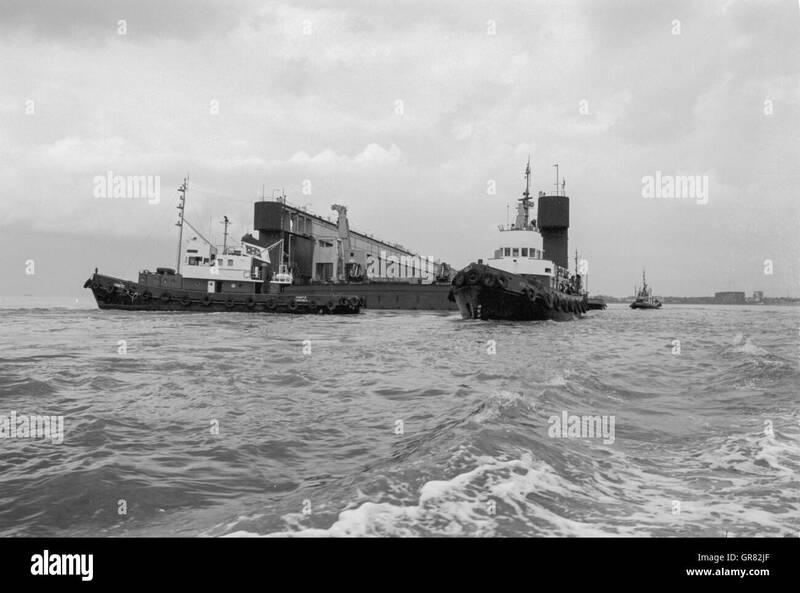 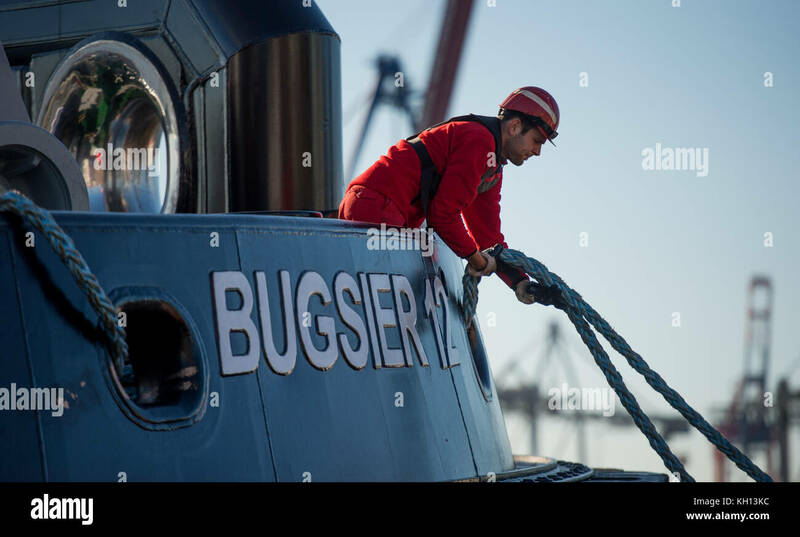 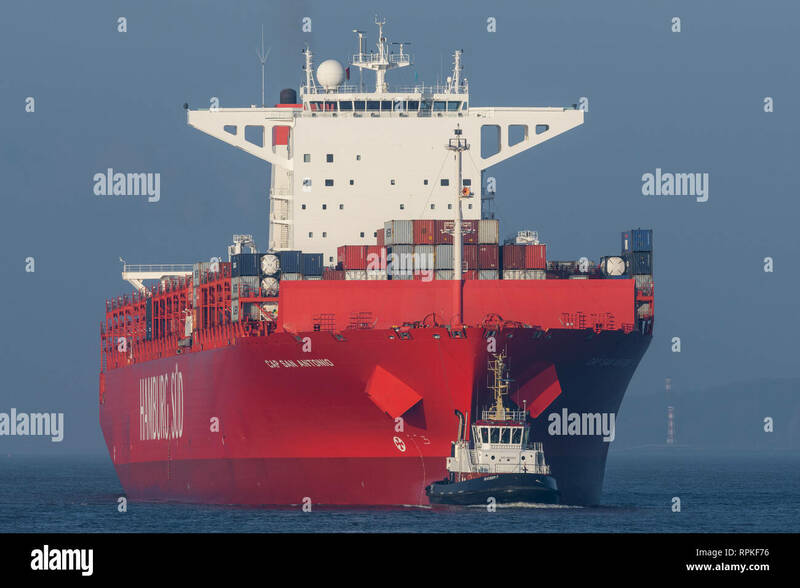 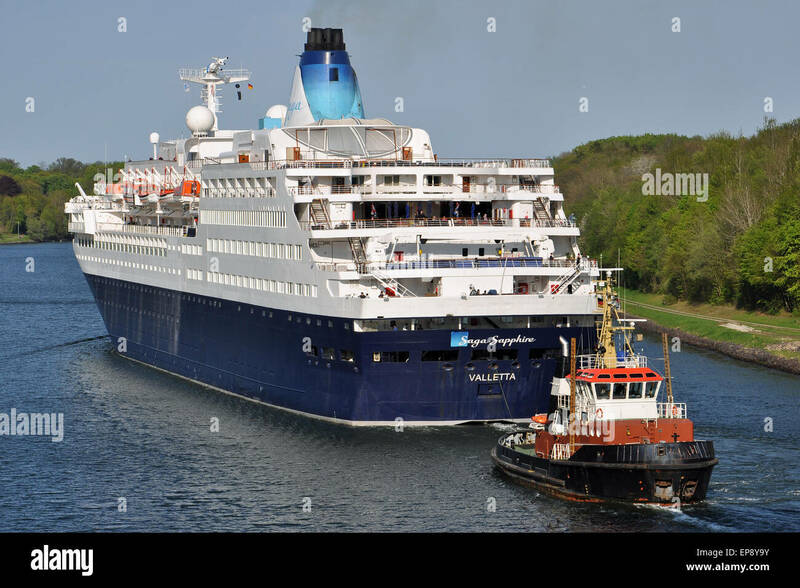 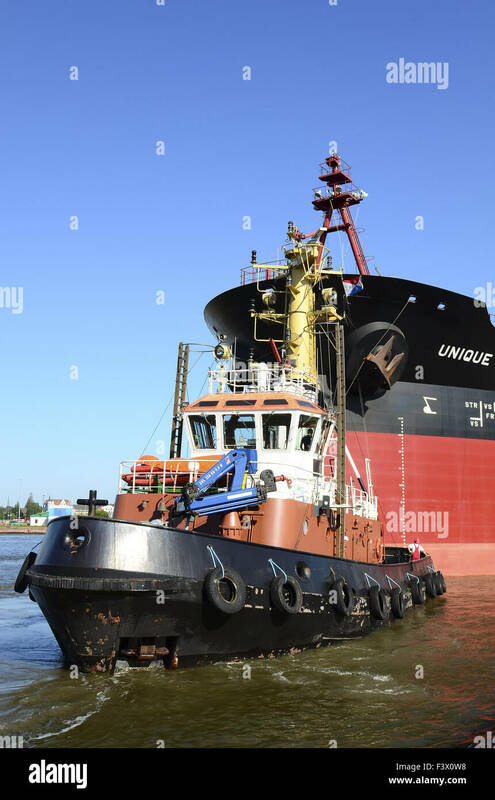 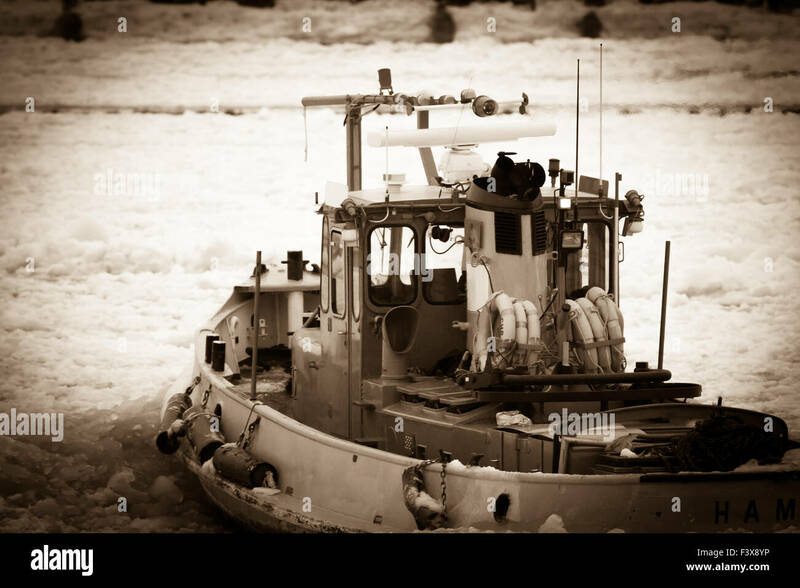 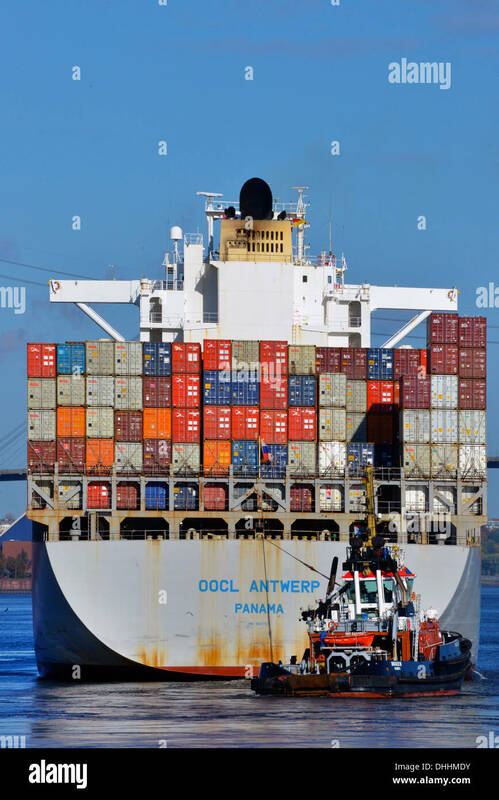 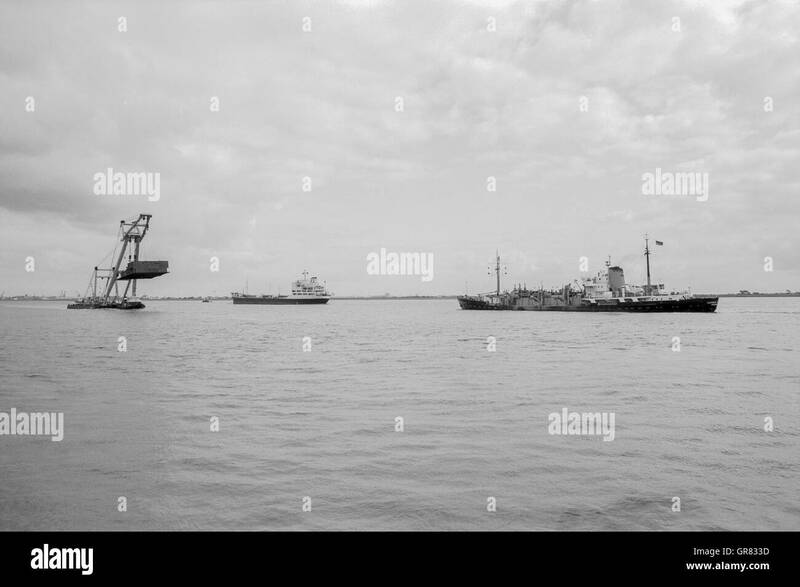 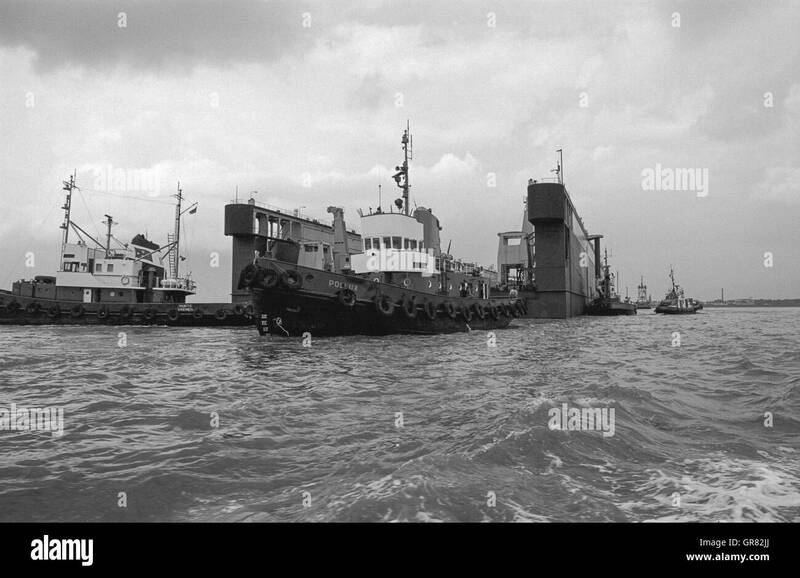 In front of the car carrier is the tugboat Bugsier 20.